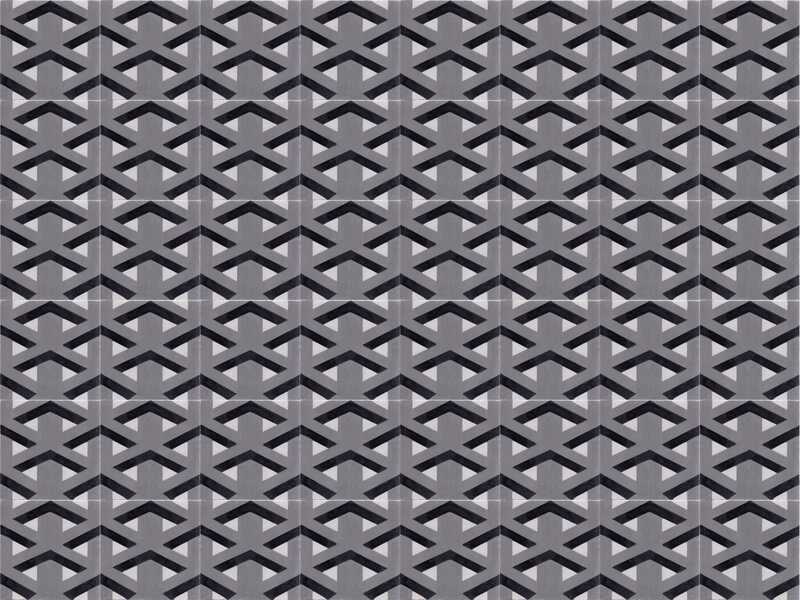 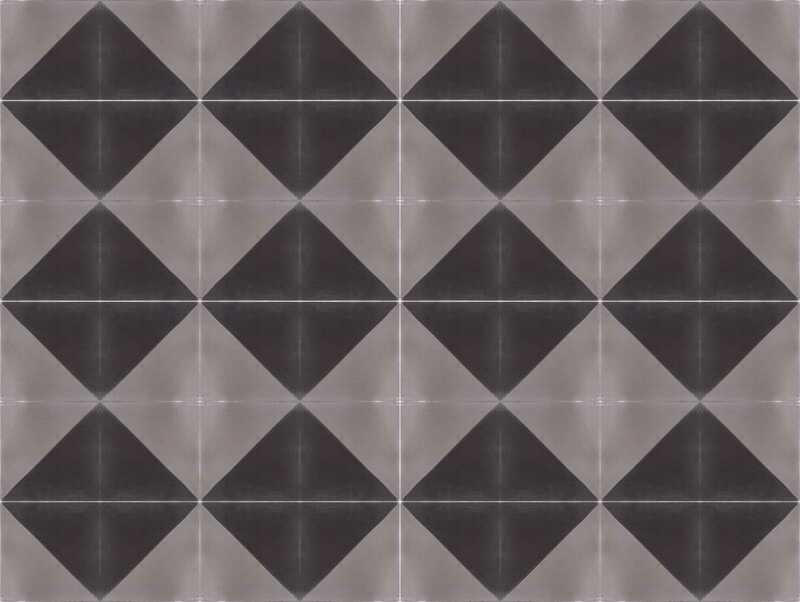 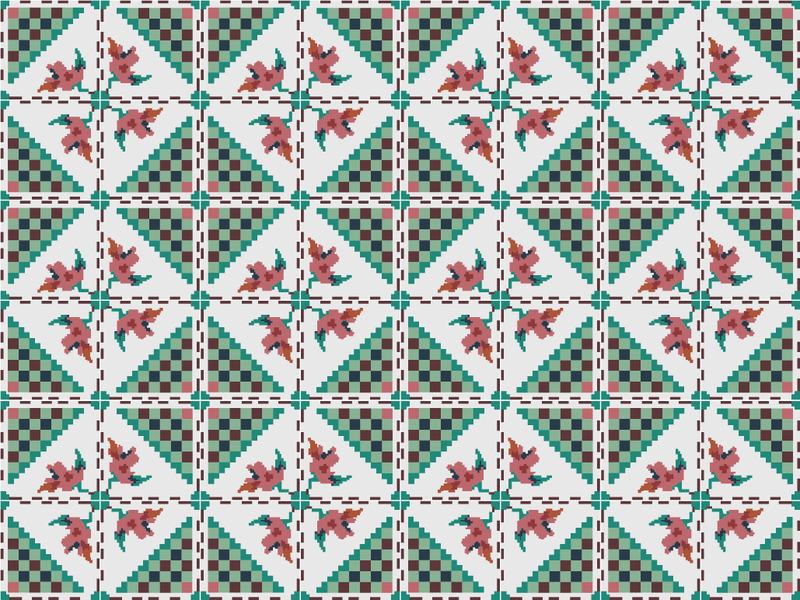 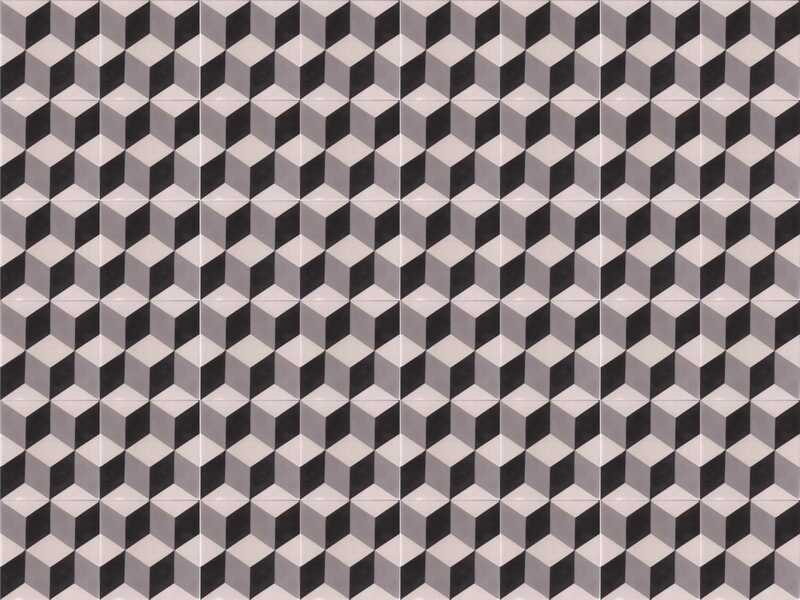 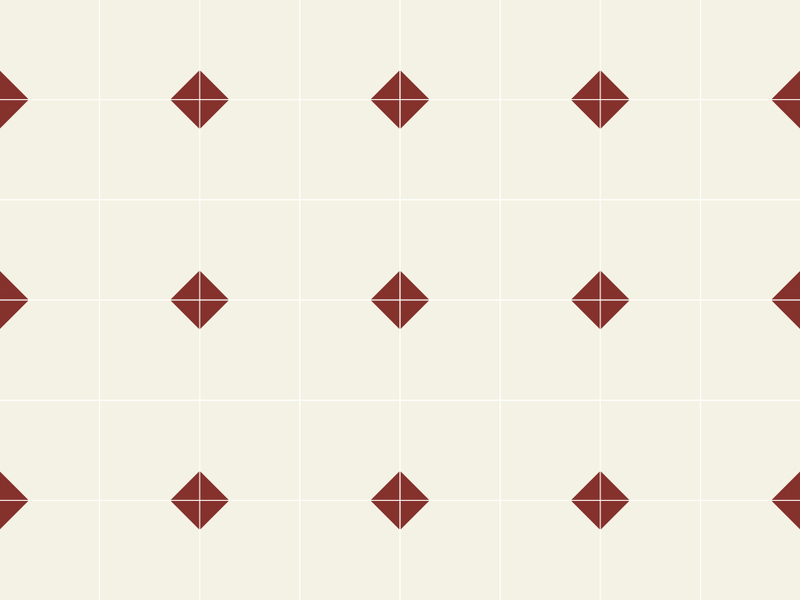 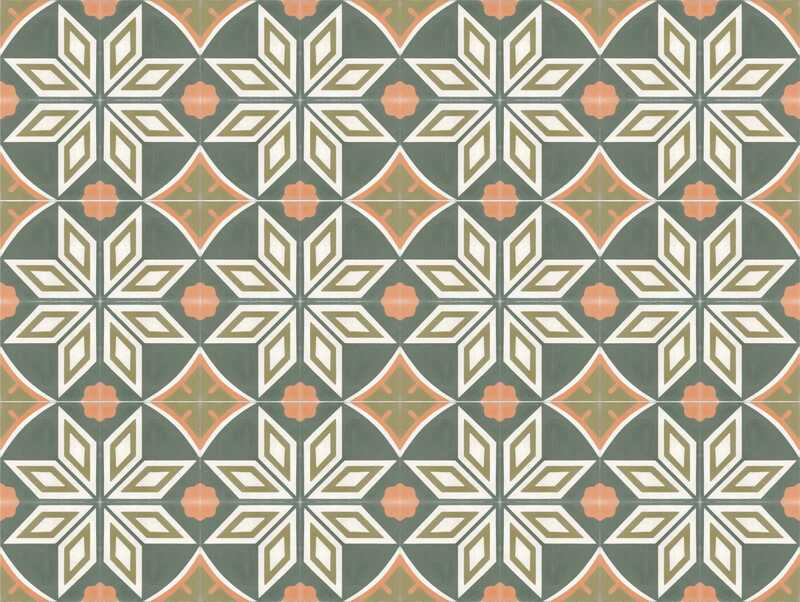 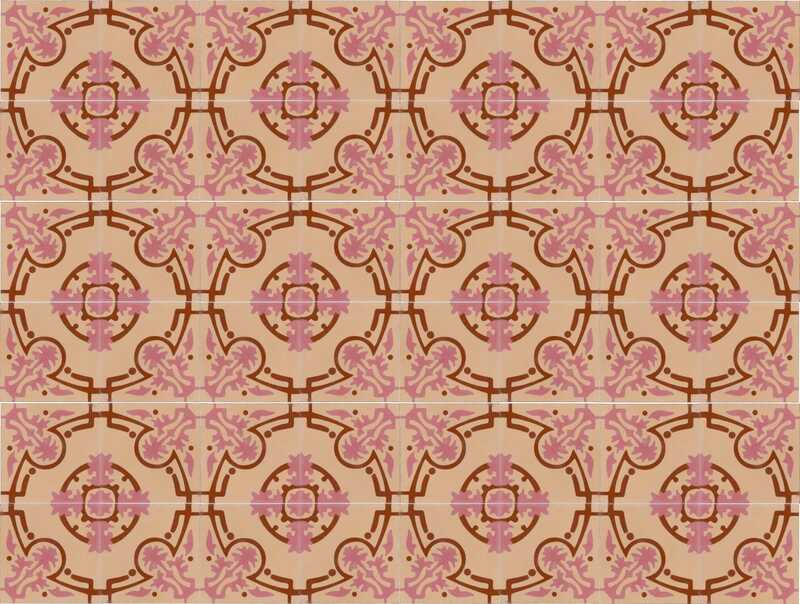 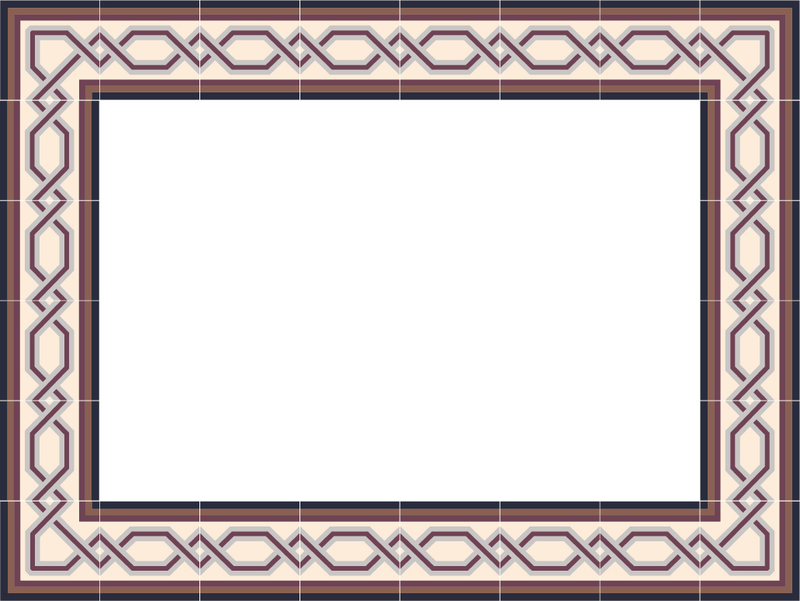 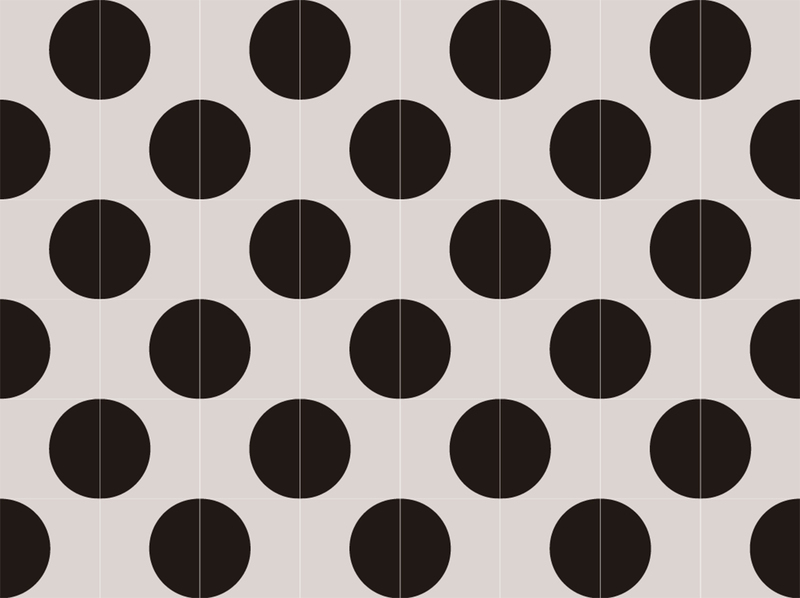 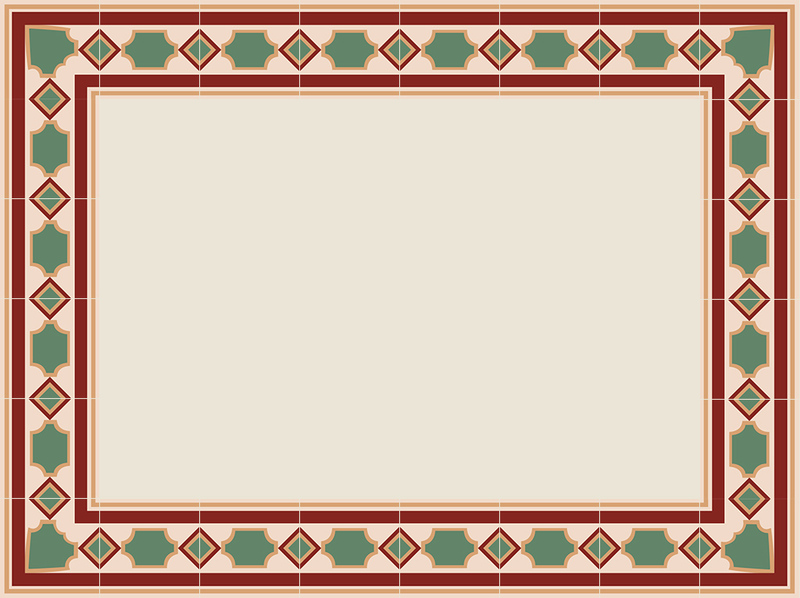 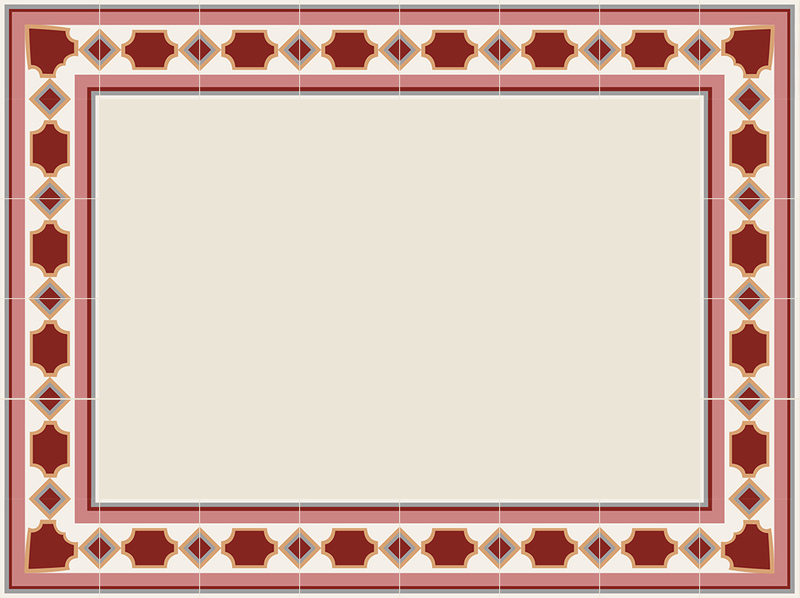 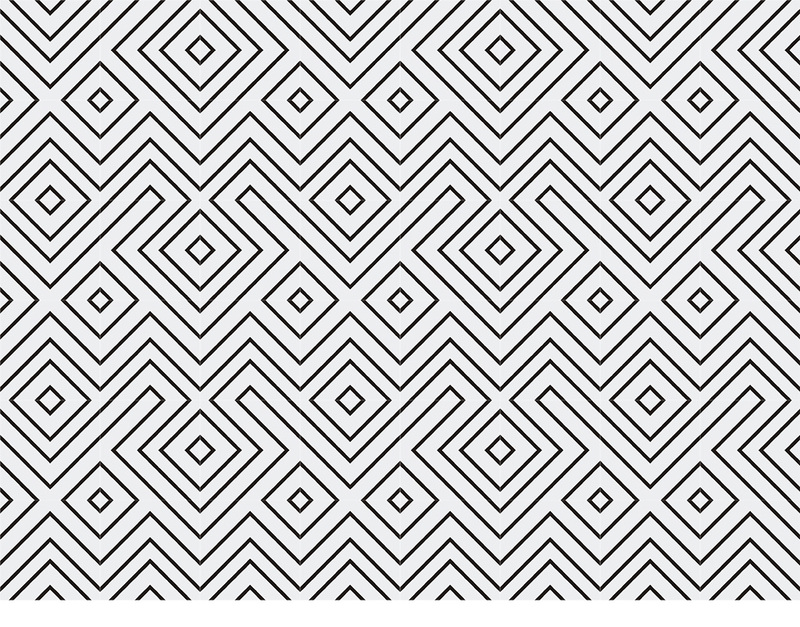 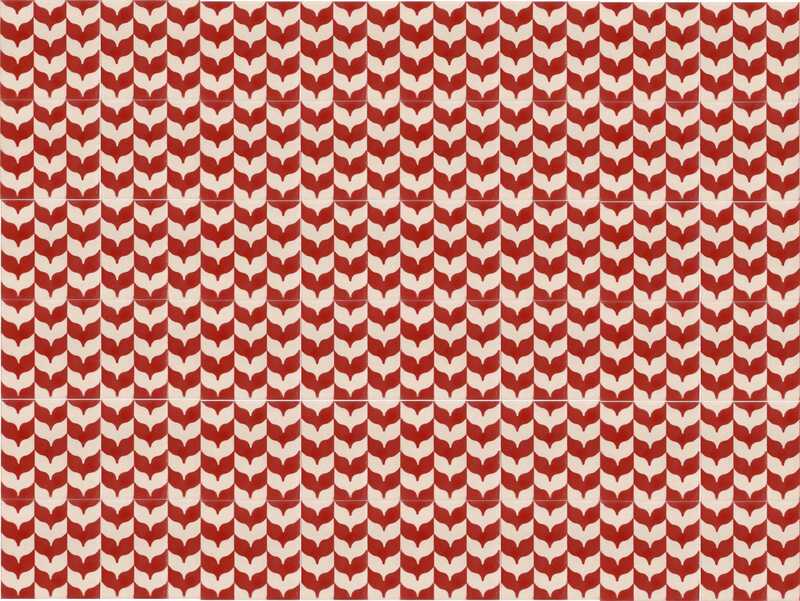 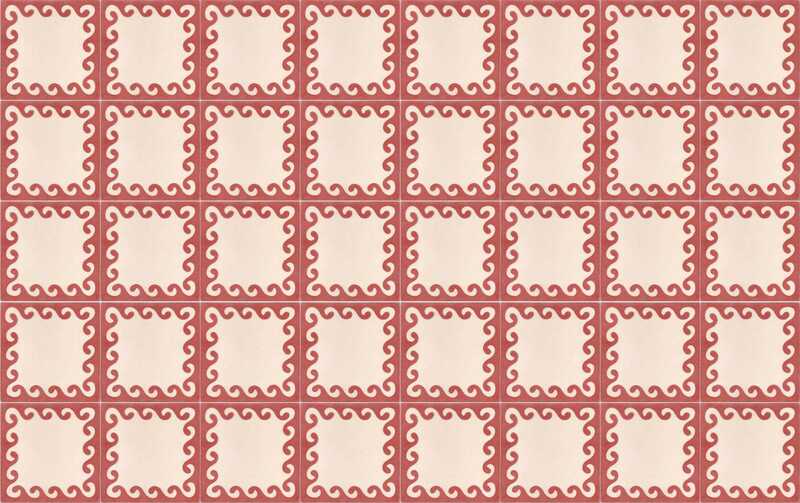 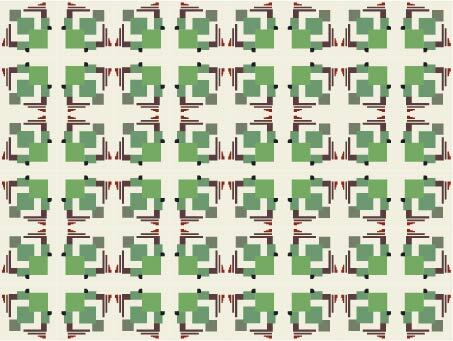 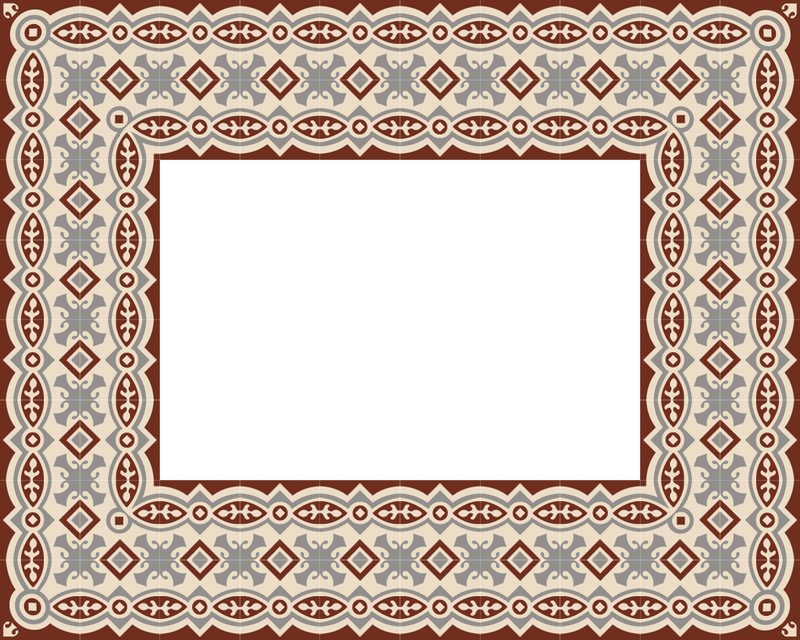 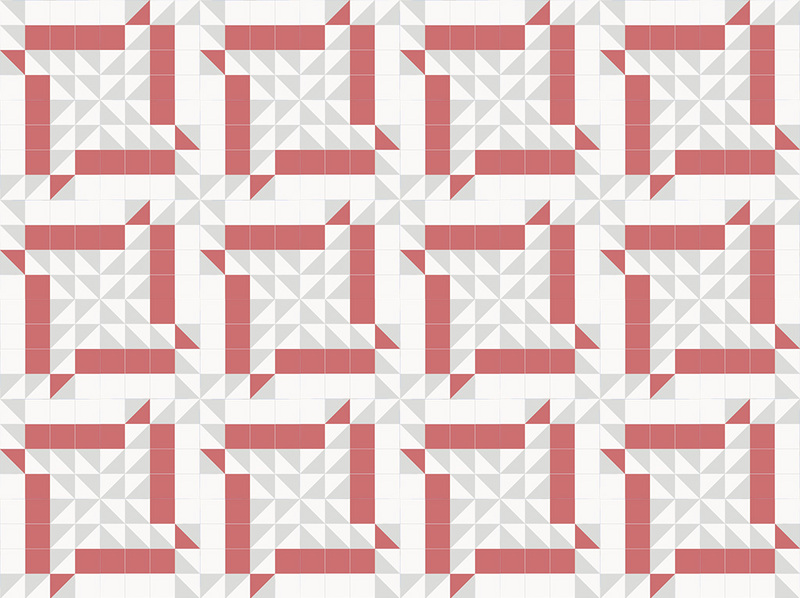 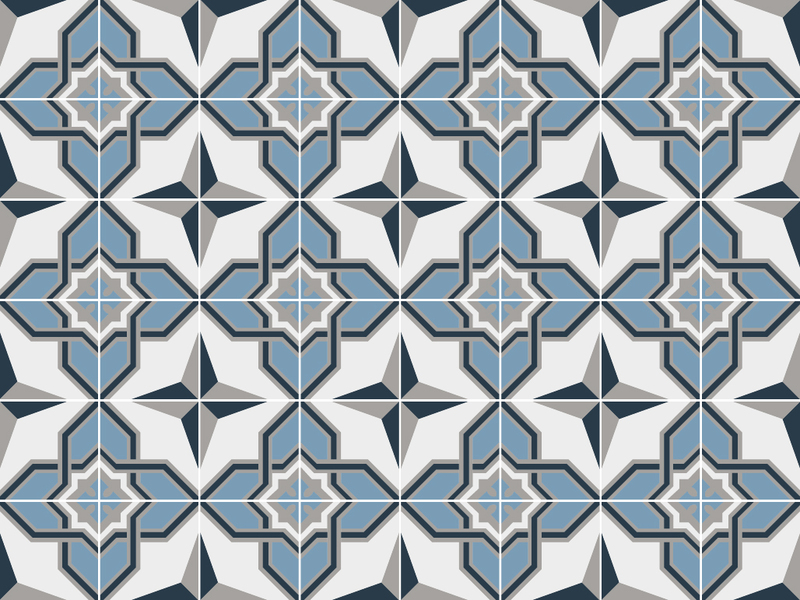 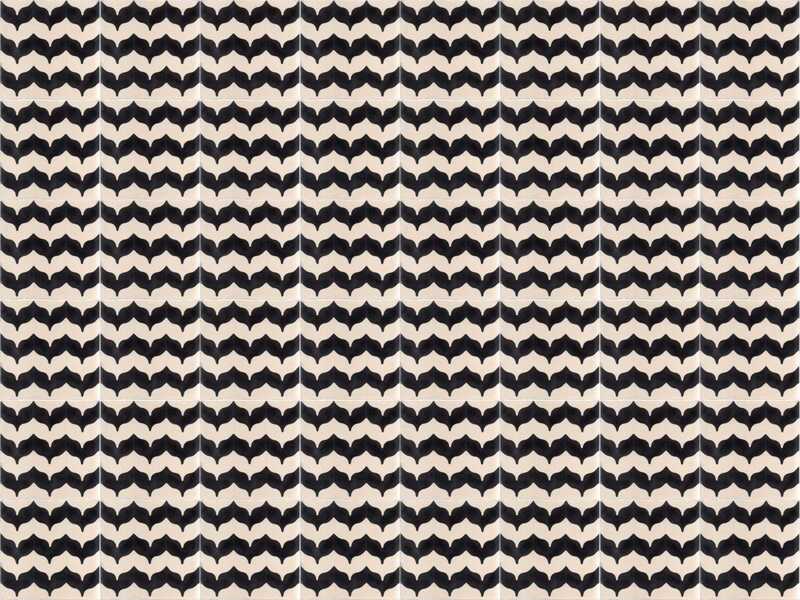 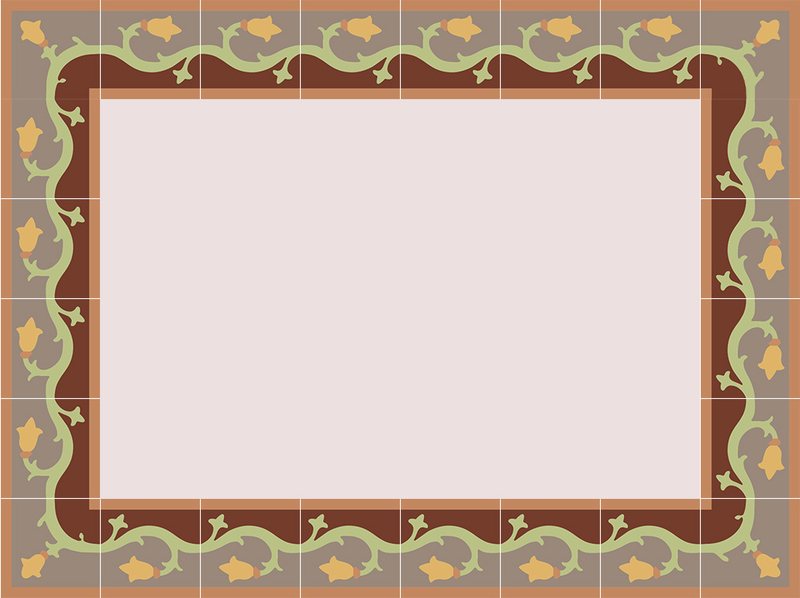 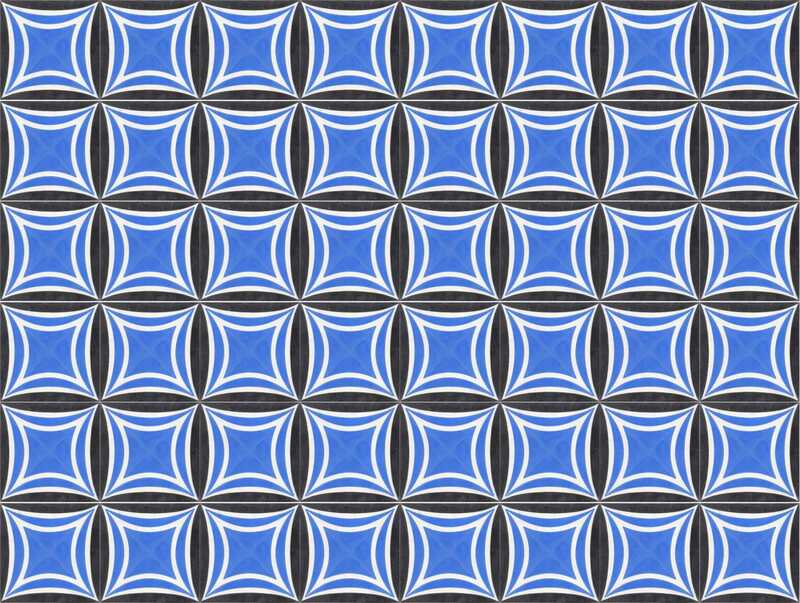 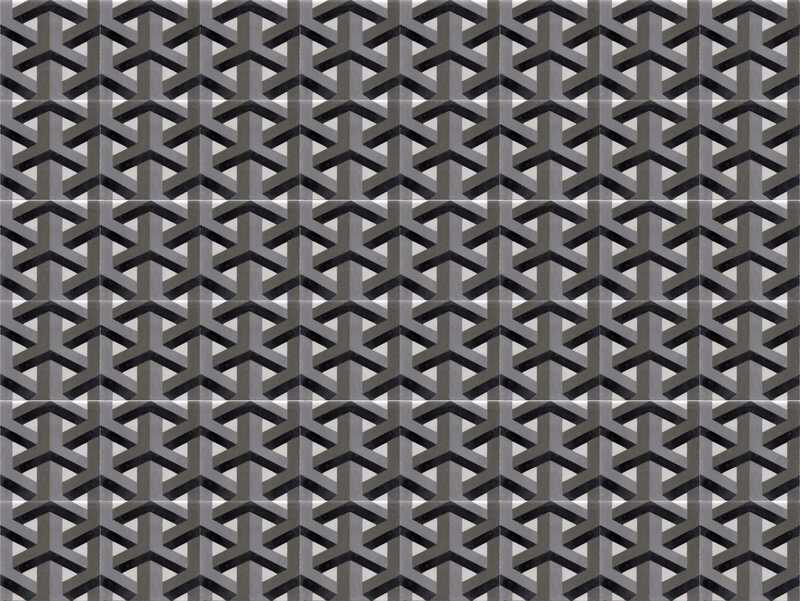 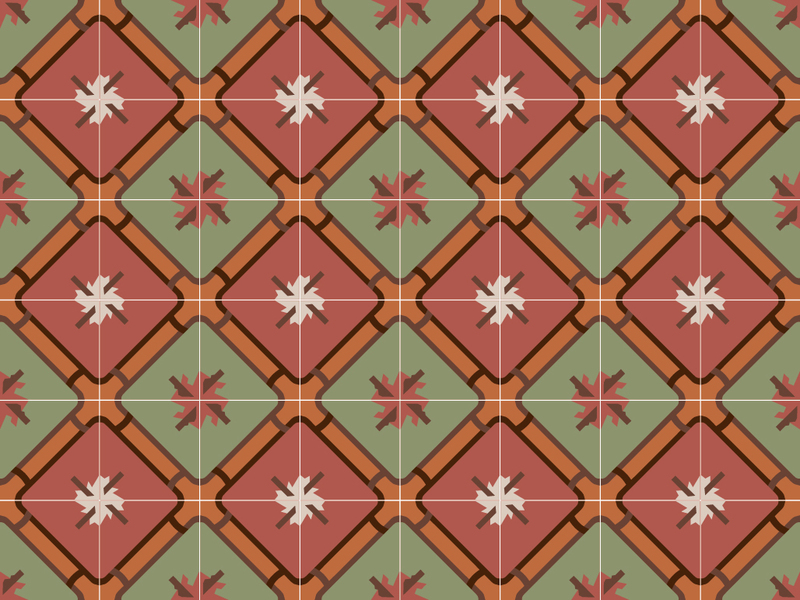 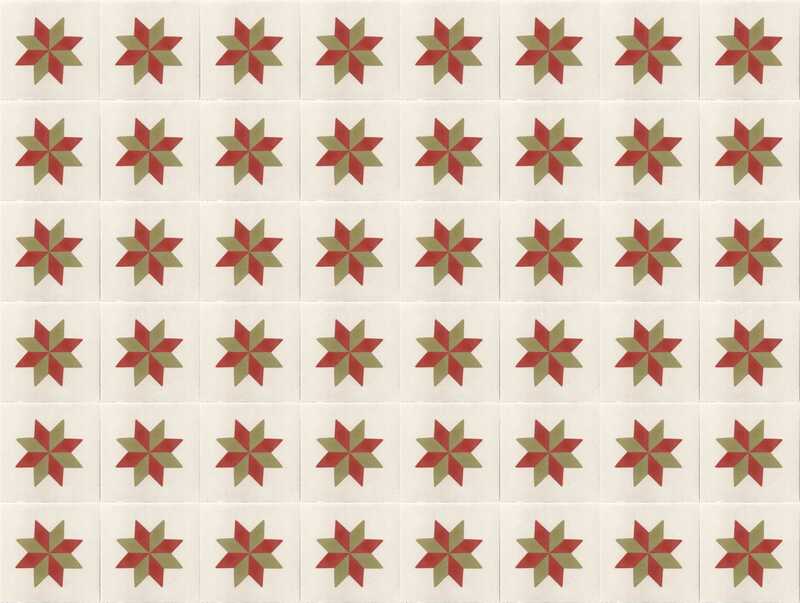 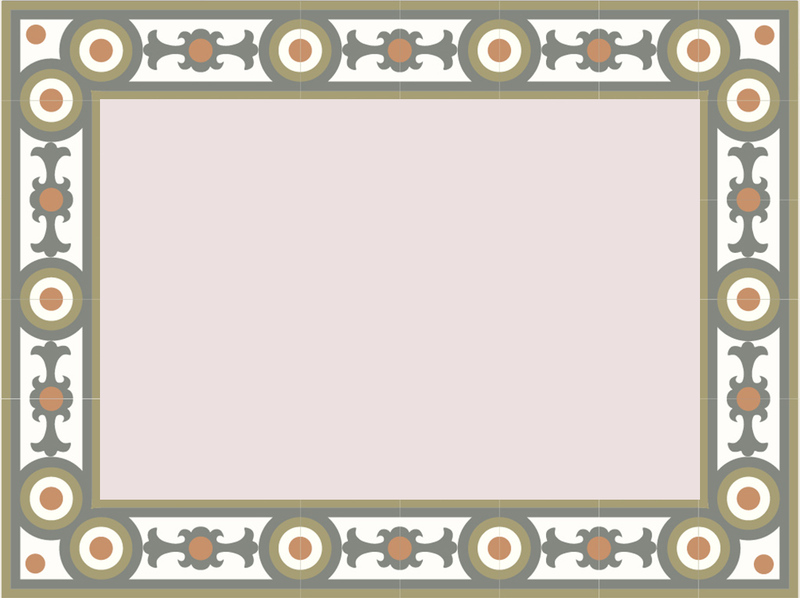 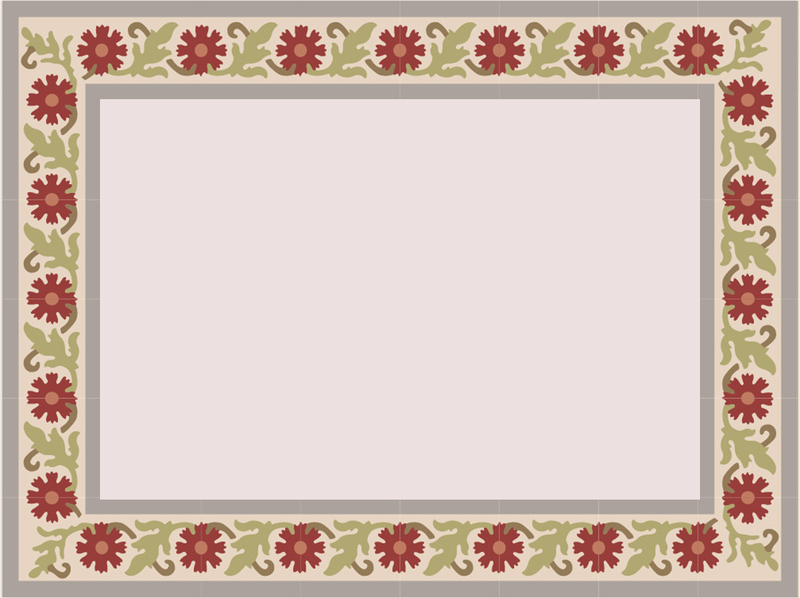 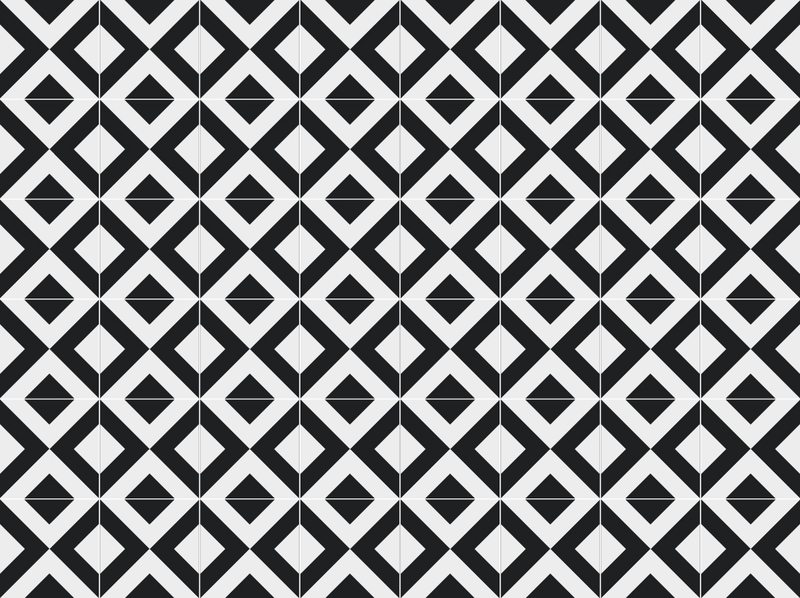 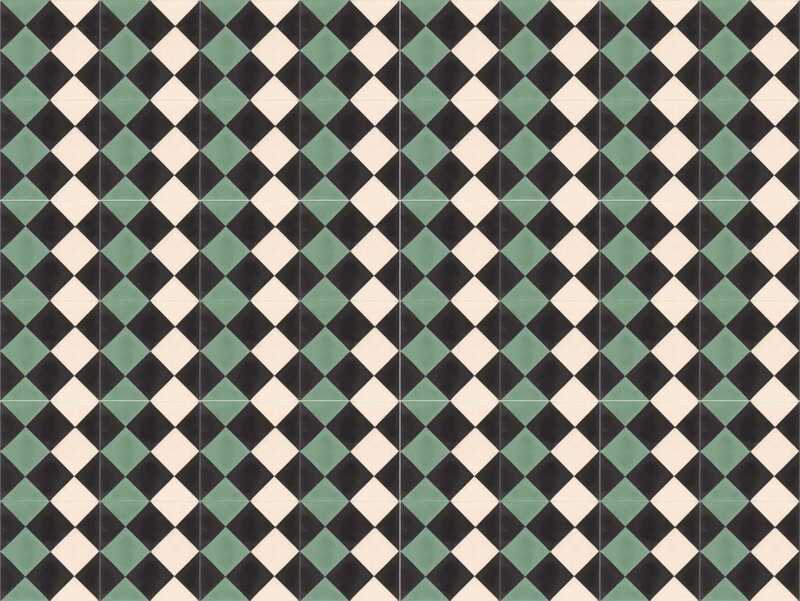 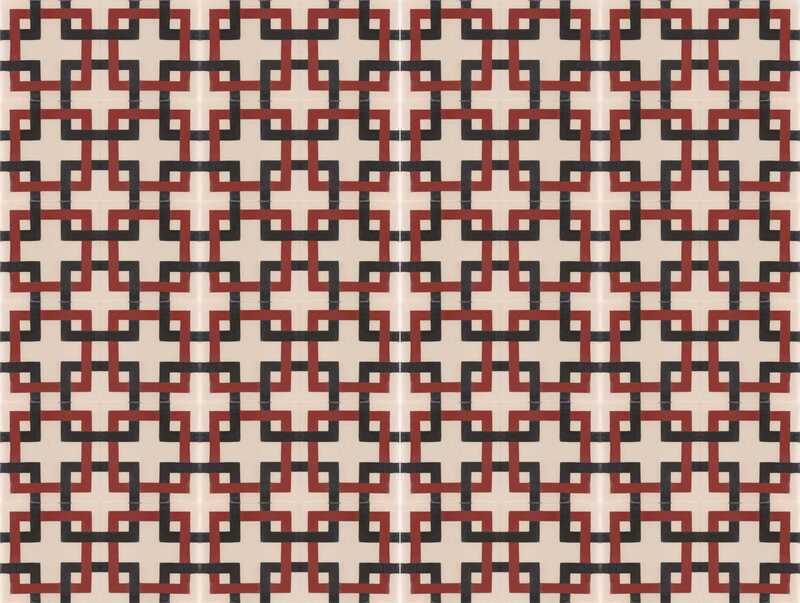 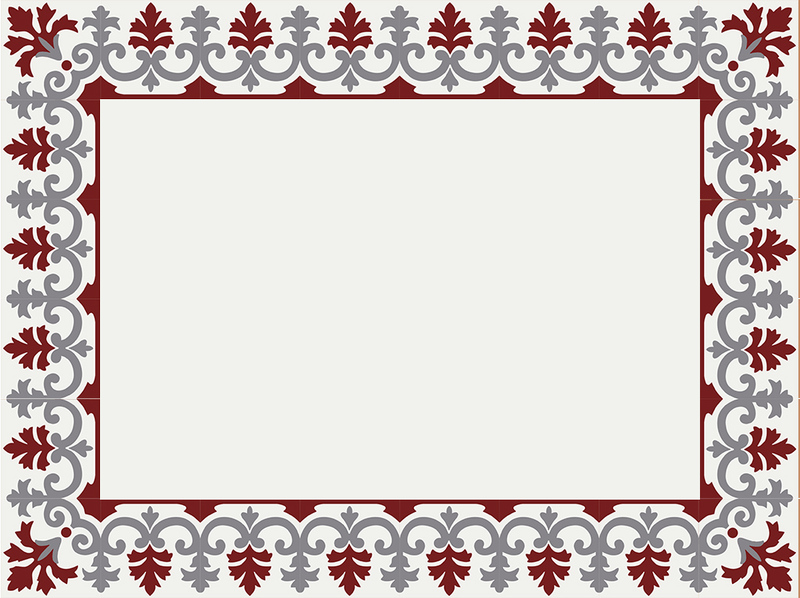 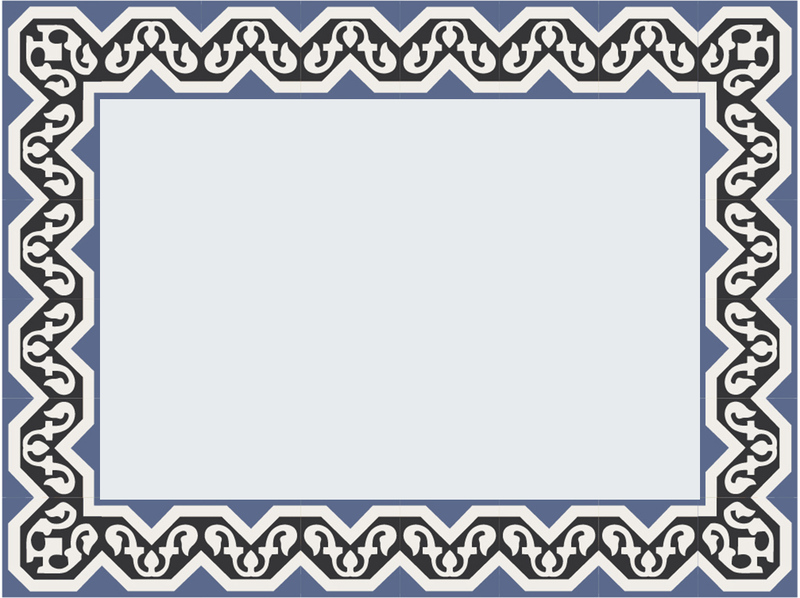 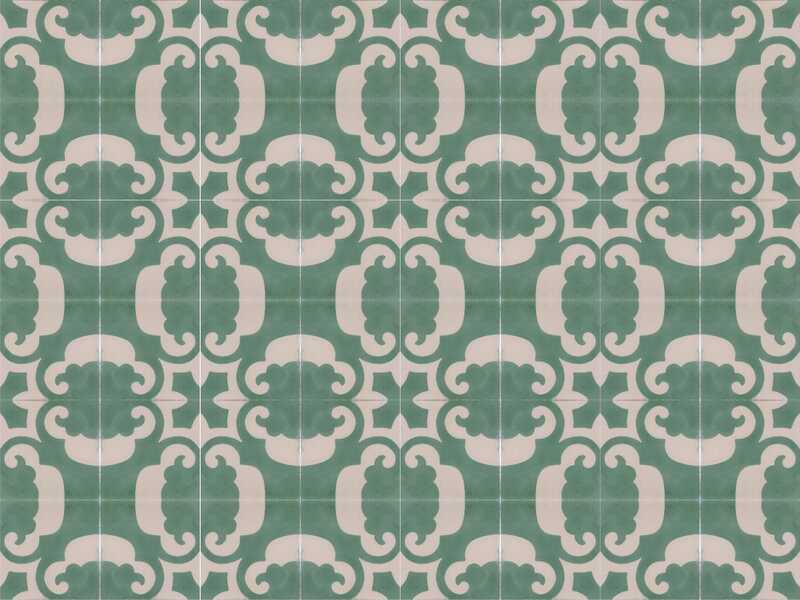 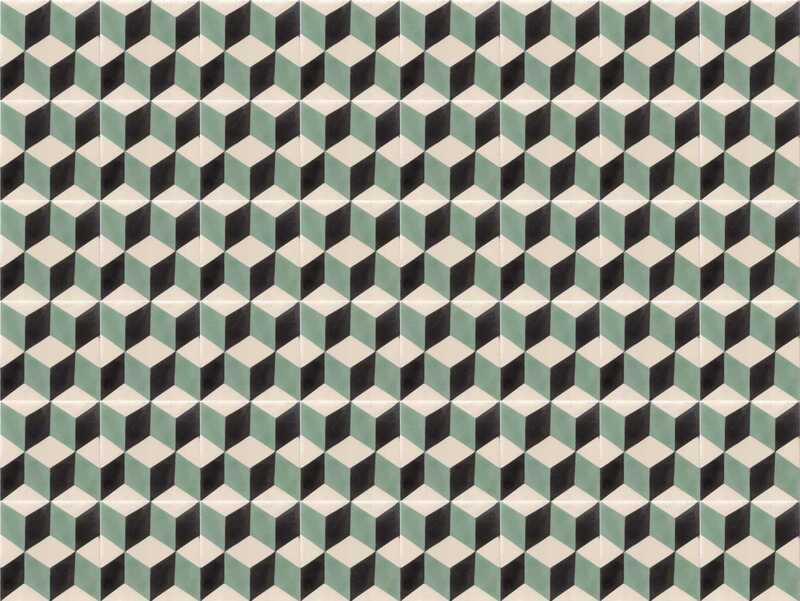 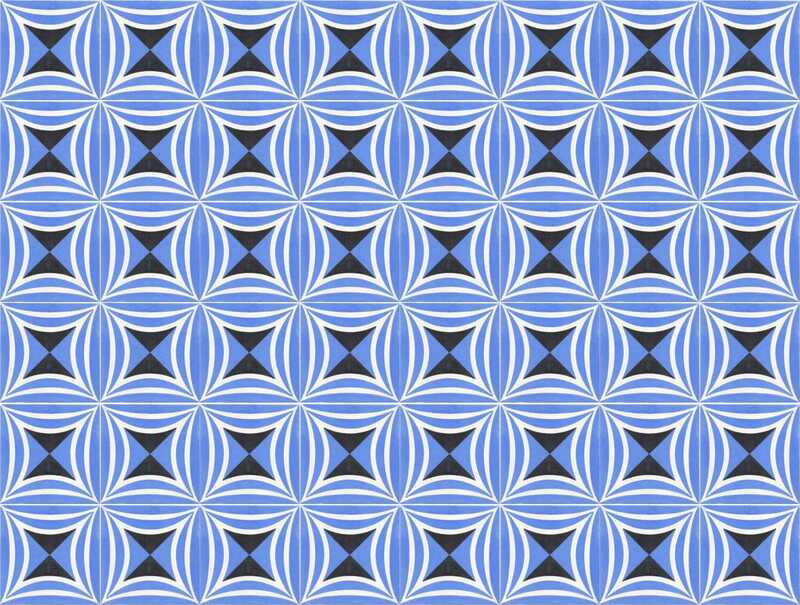 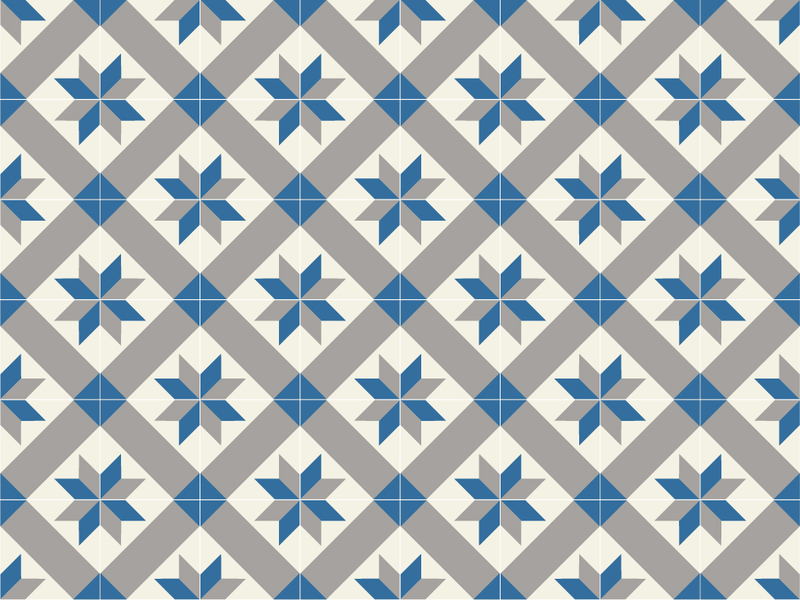 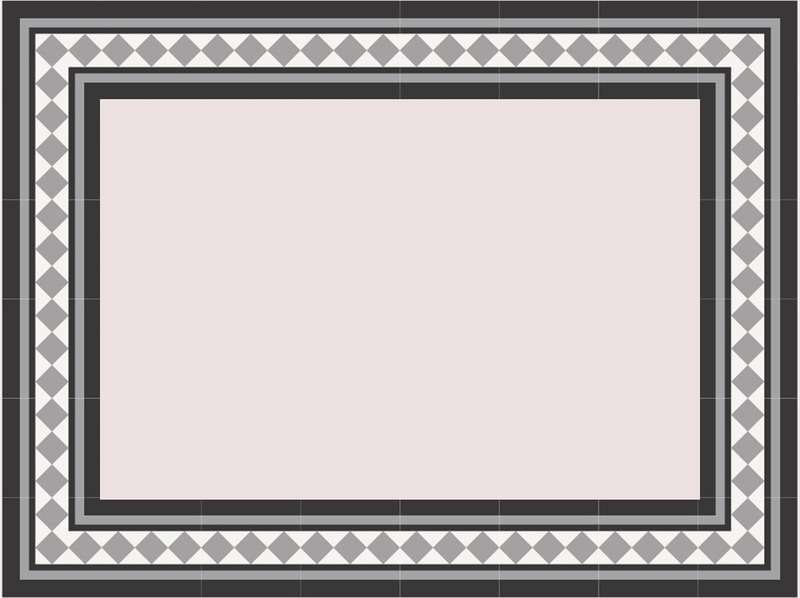 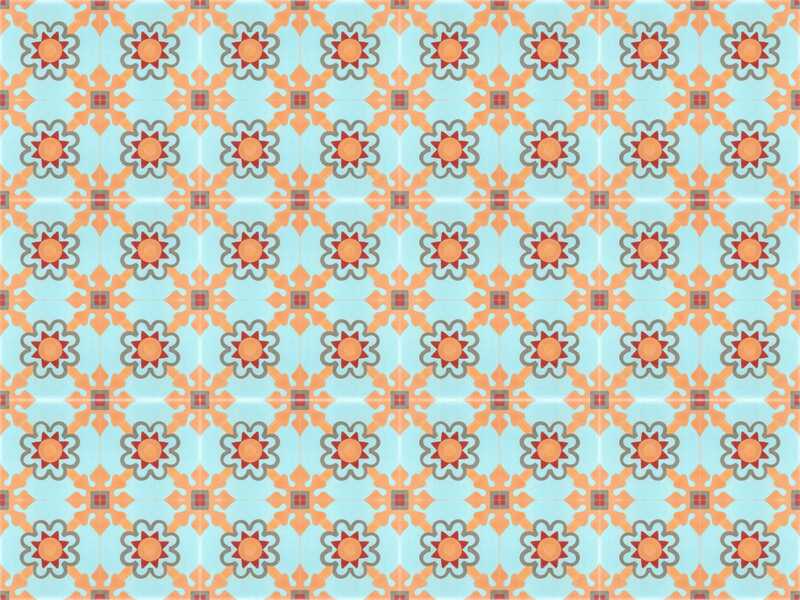 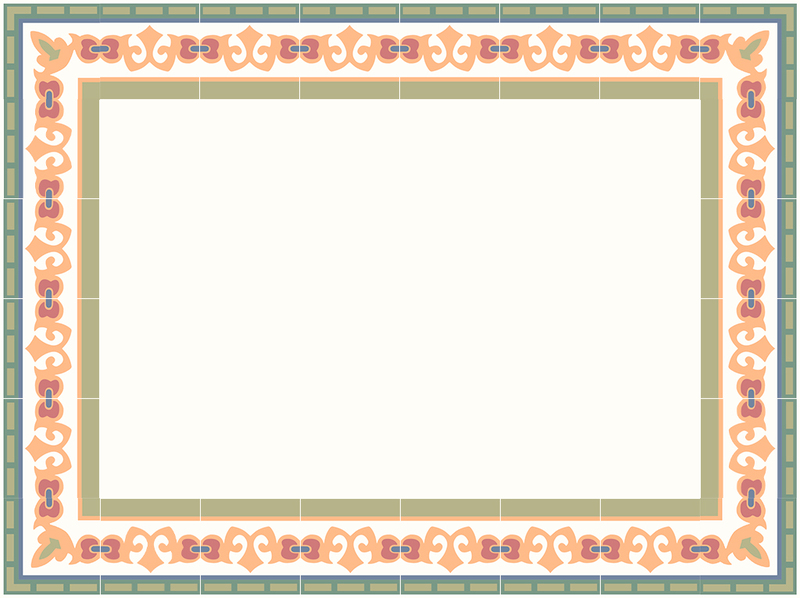 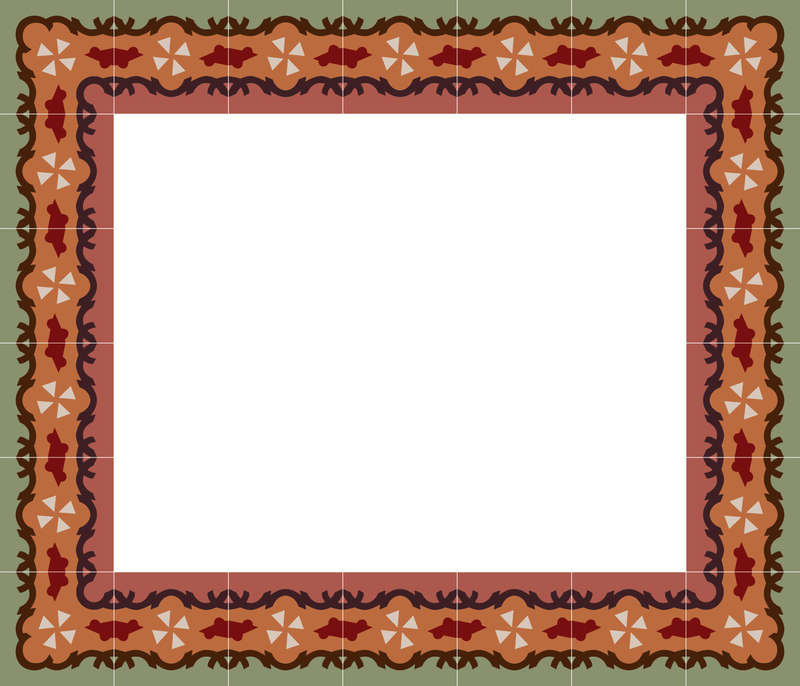 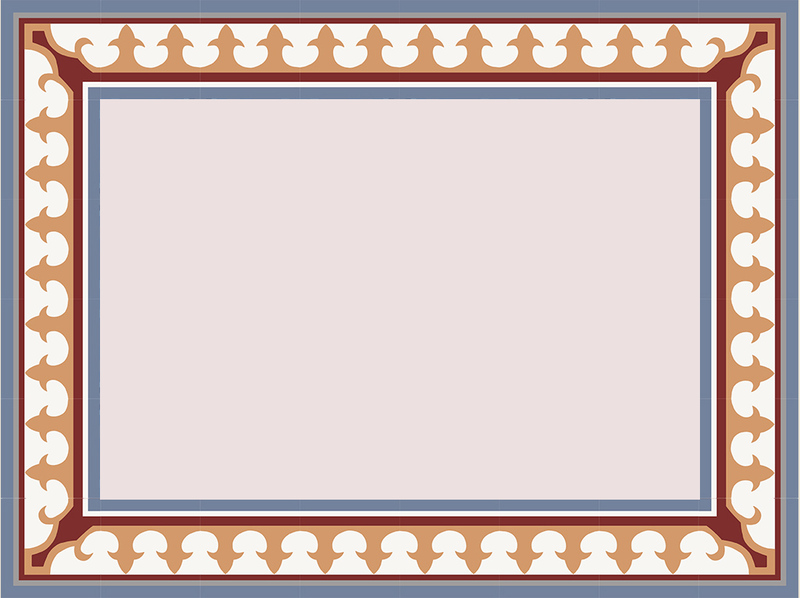 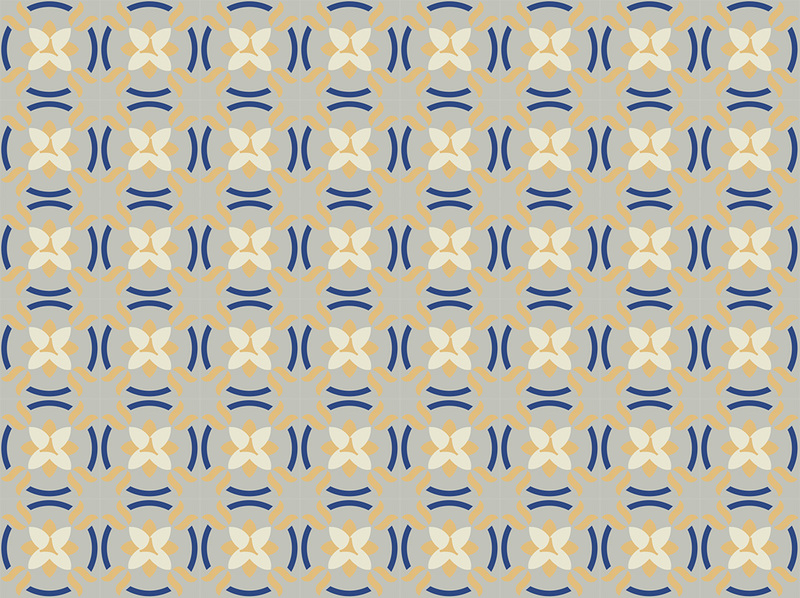 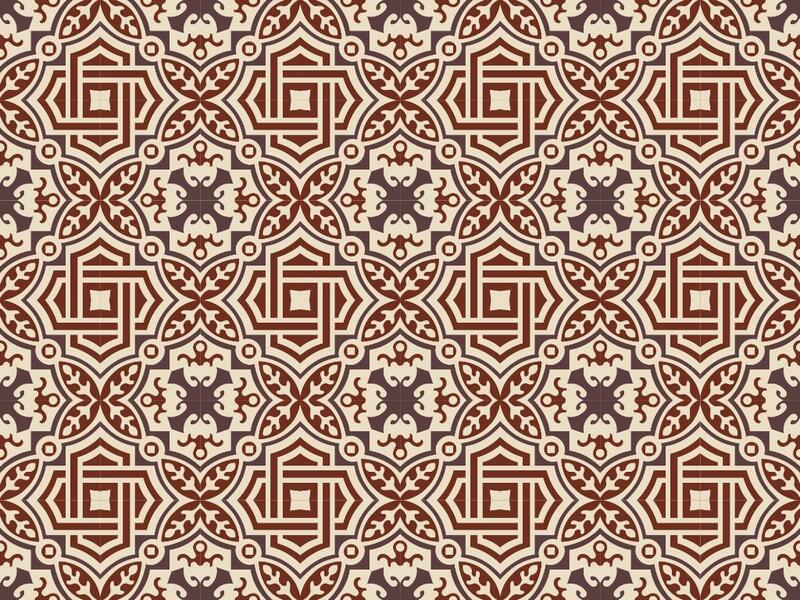 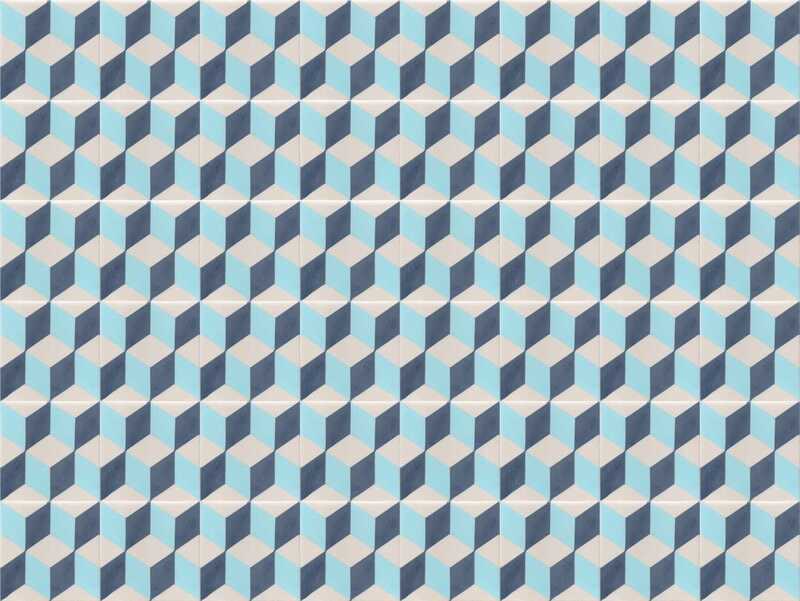 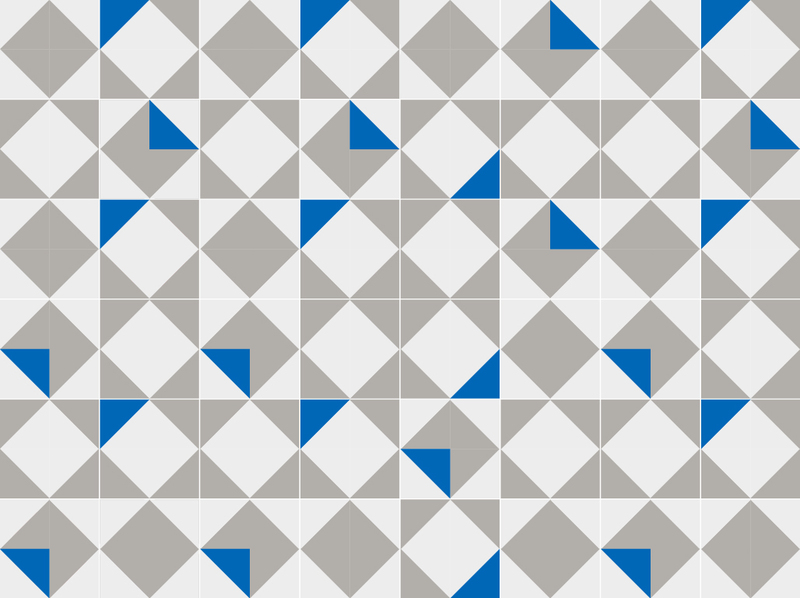 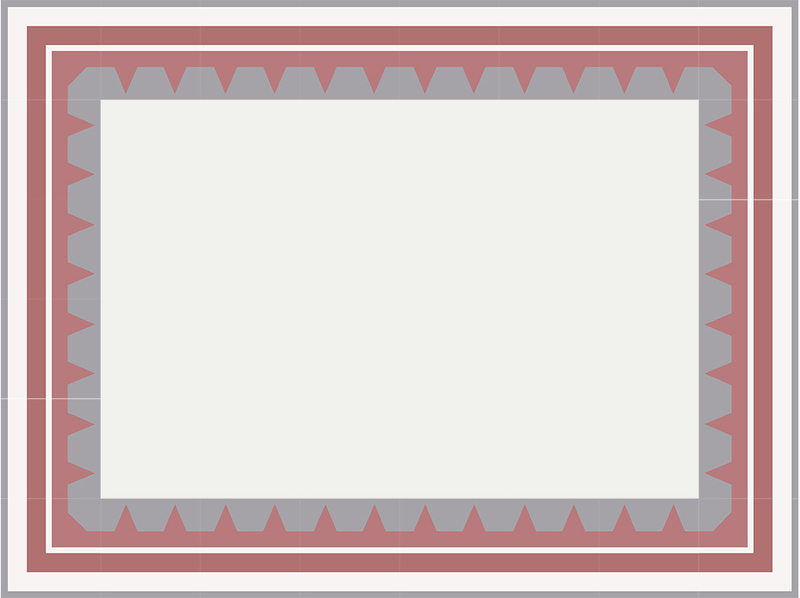 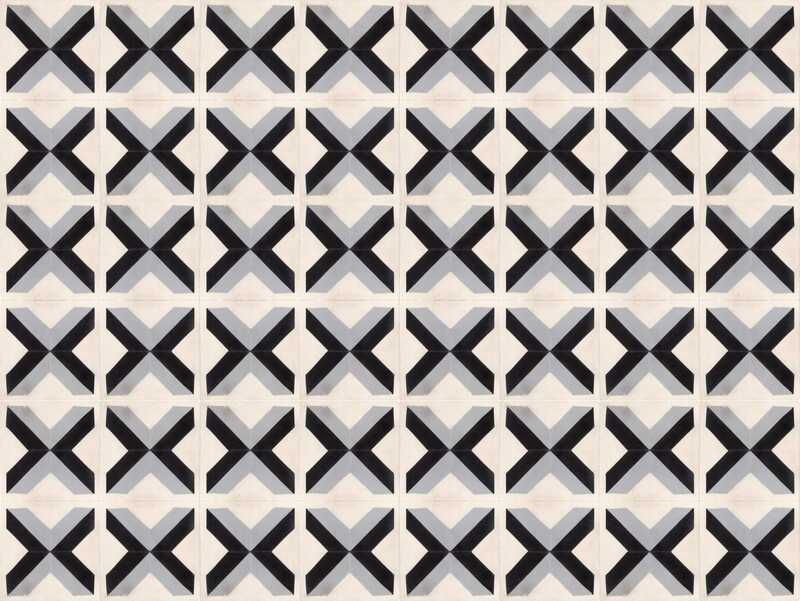 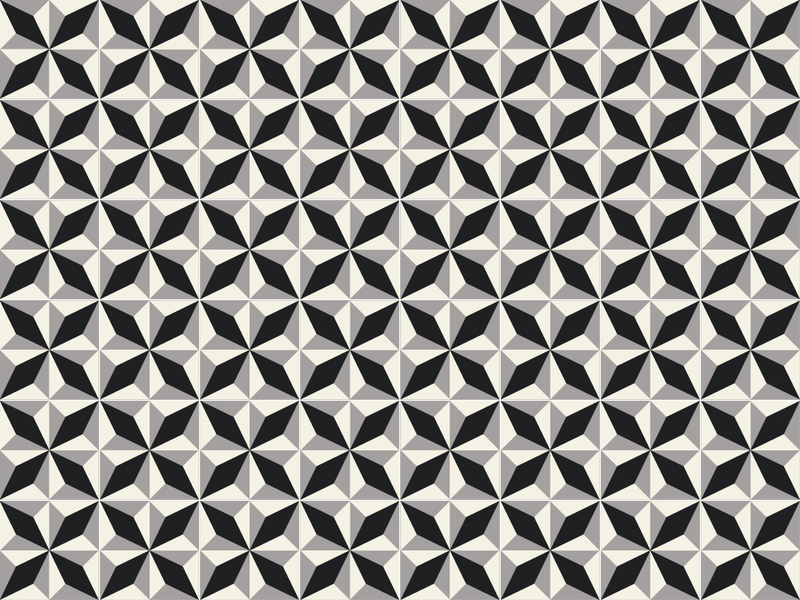 Designs classified in: Polygonal, Three-Dimensional, Floral Decorations, Ornate, Colonial and Lineal, these are characterized by the lines and links with different angles with the purpose to give union and continuity to the drawing, select the image to unfold the carpet. 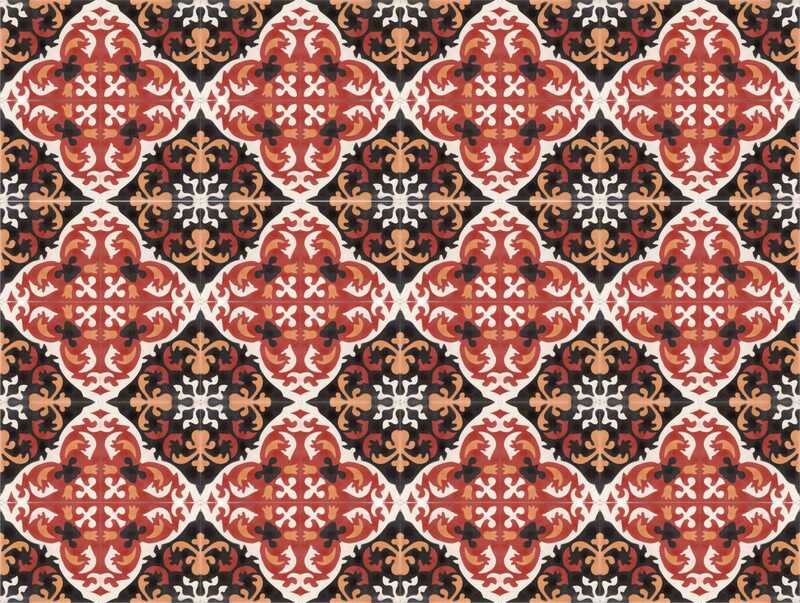 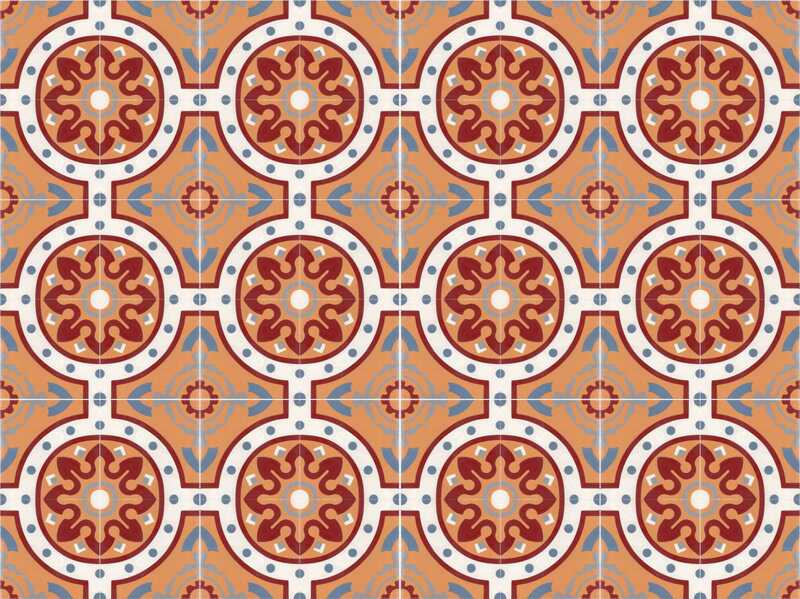 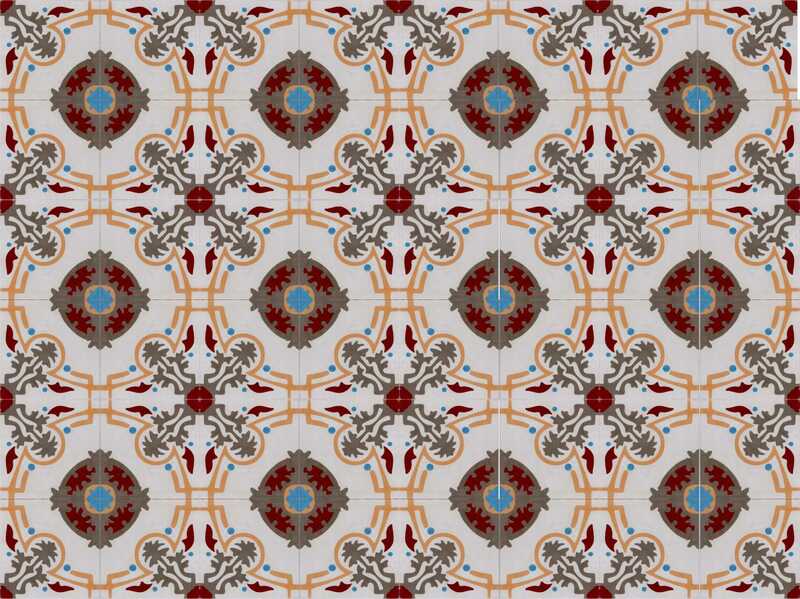 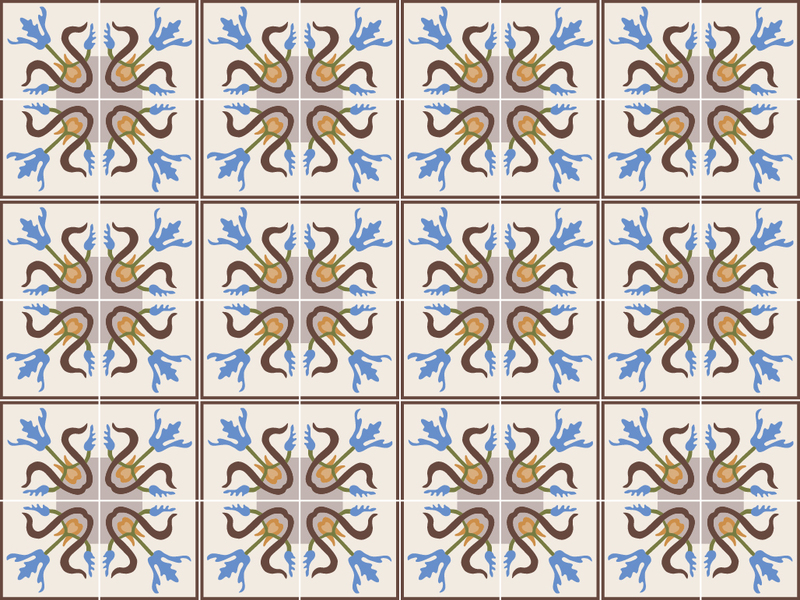 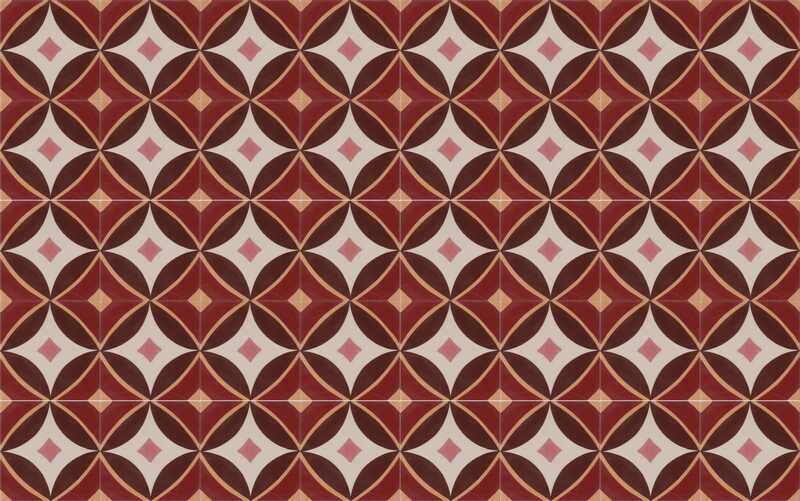 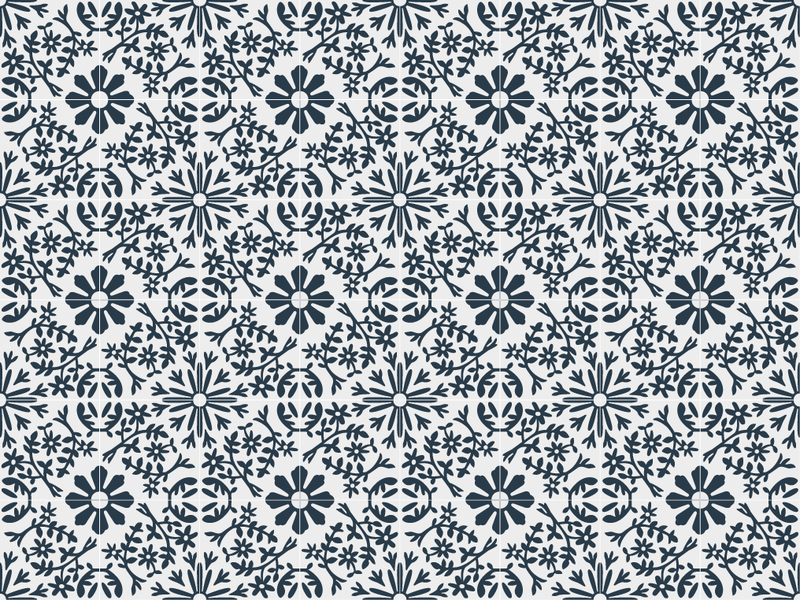 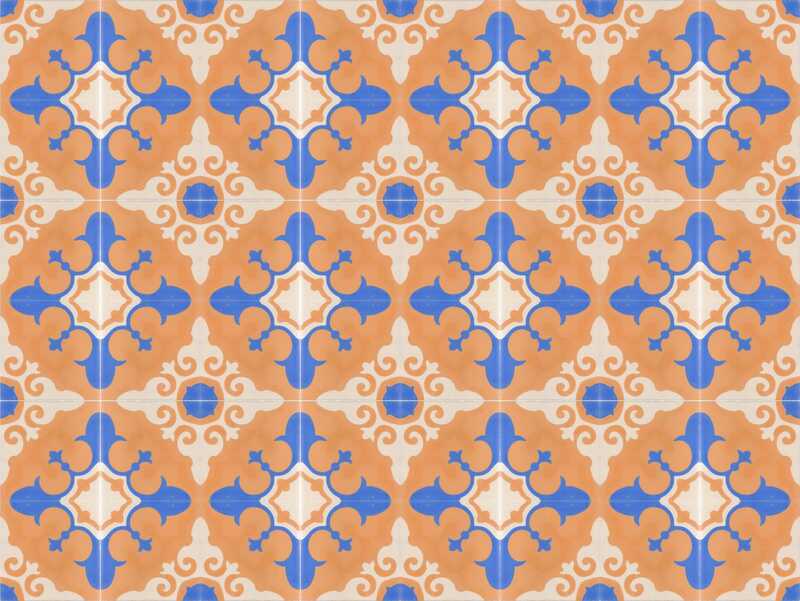 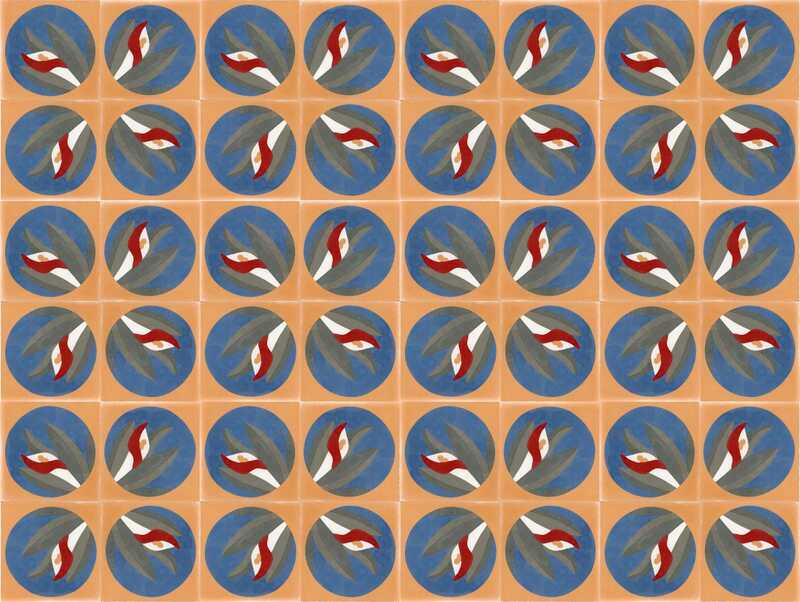 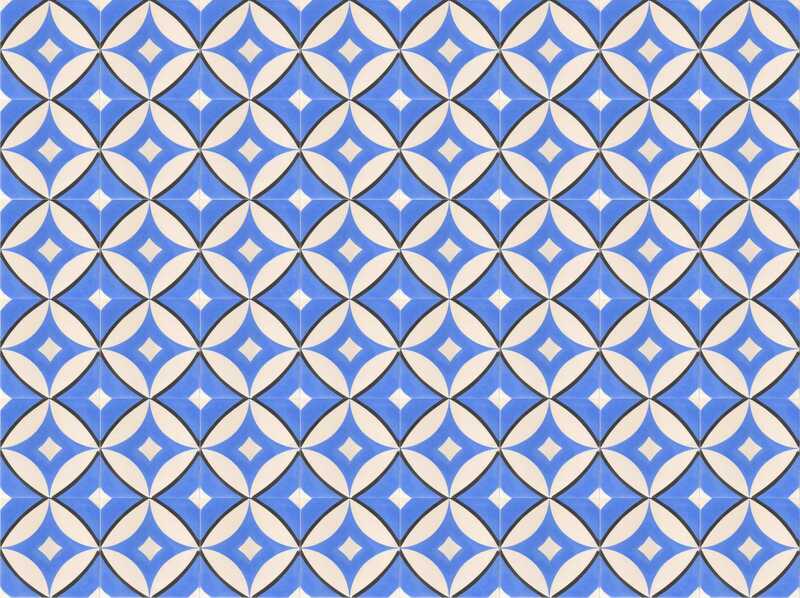 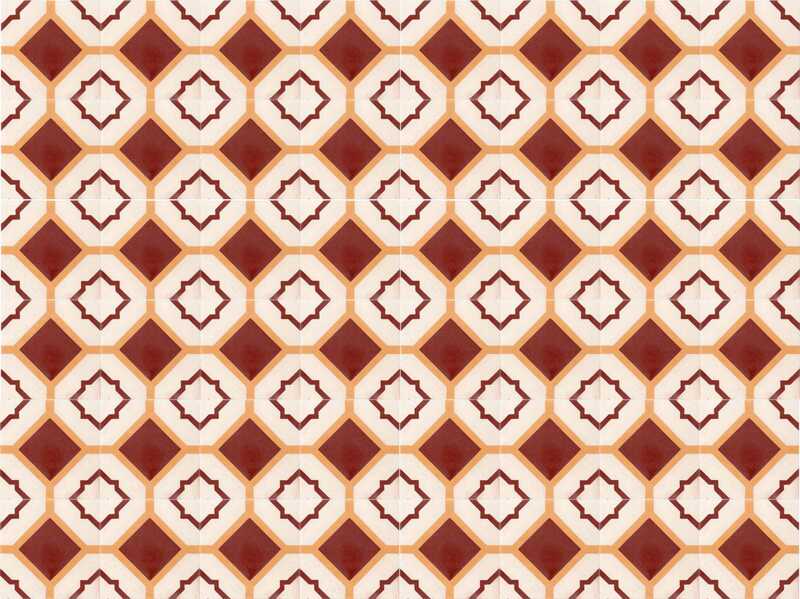 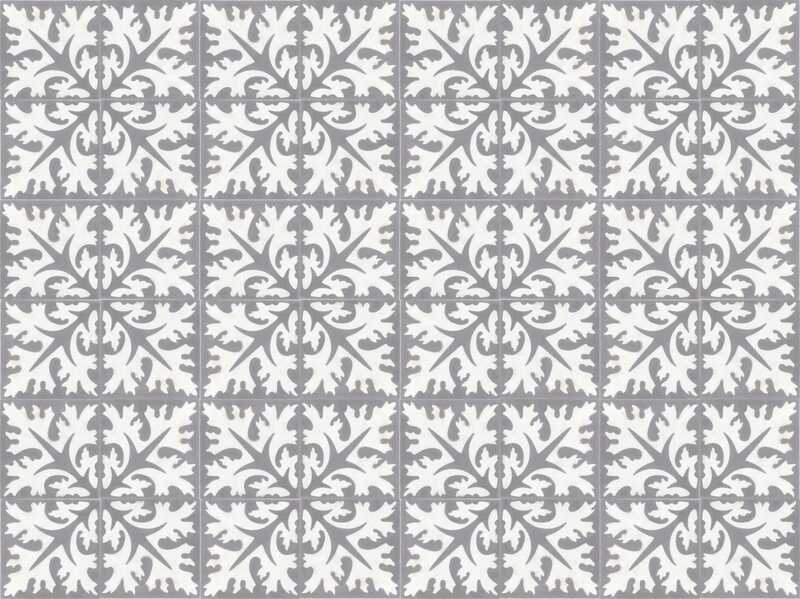 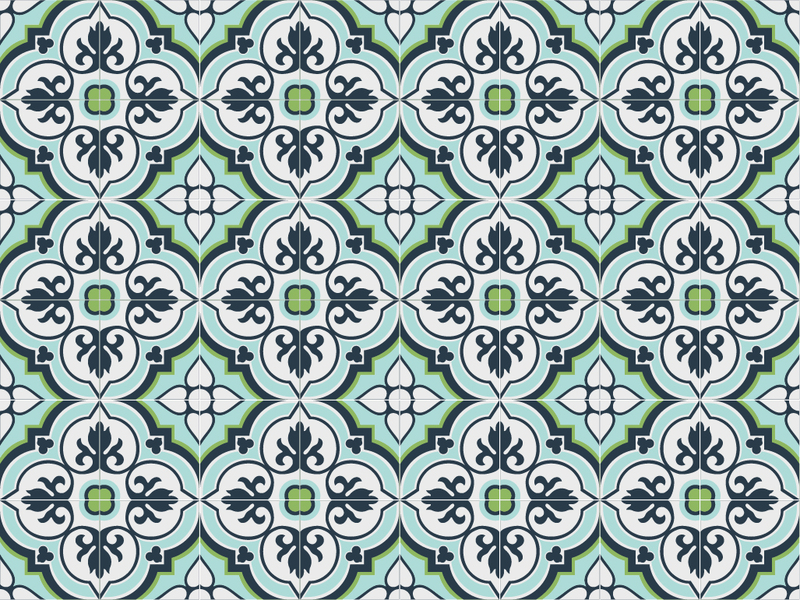 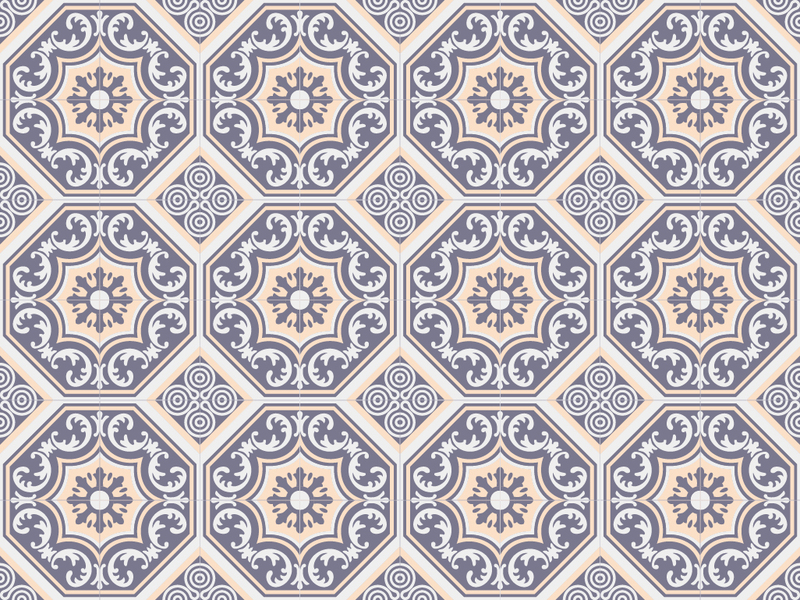 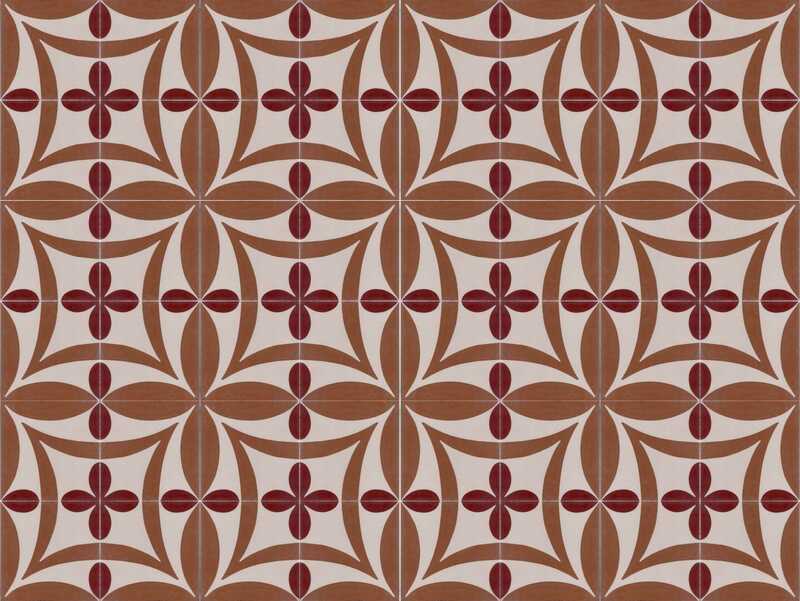 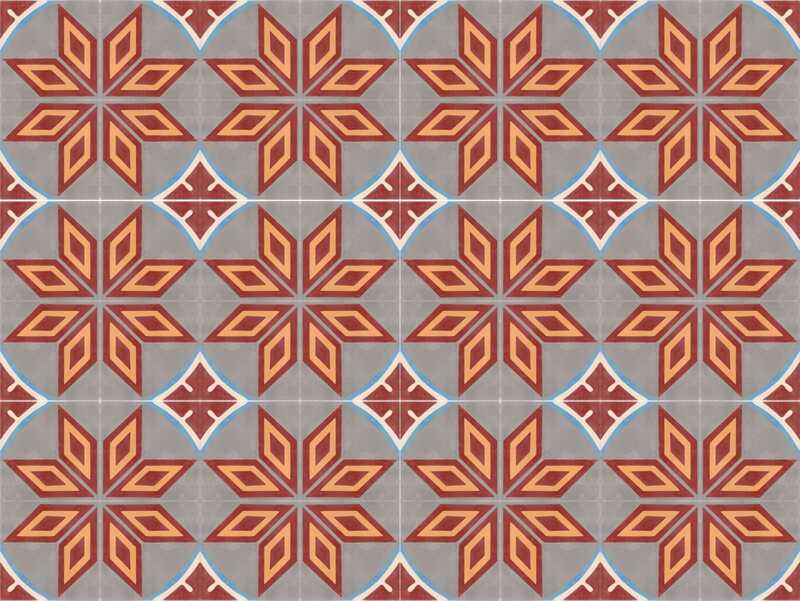 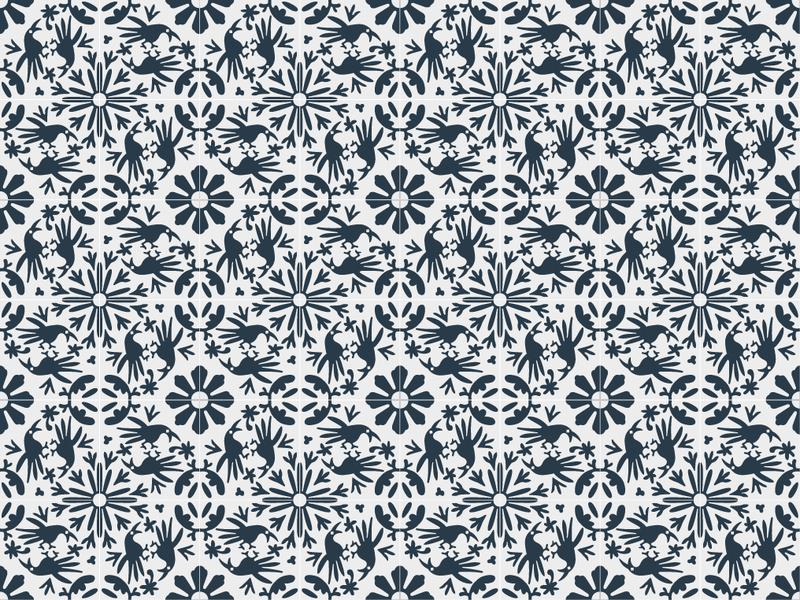 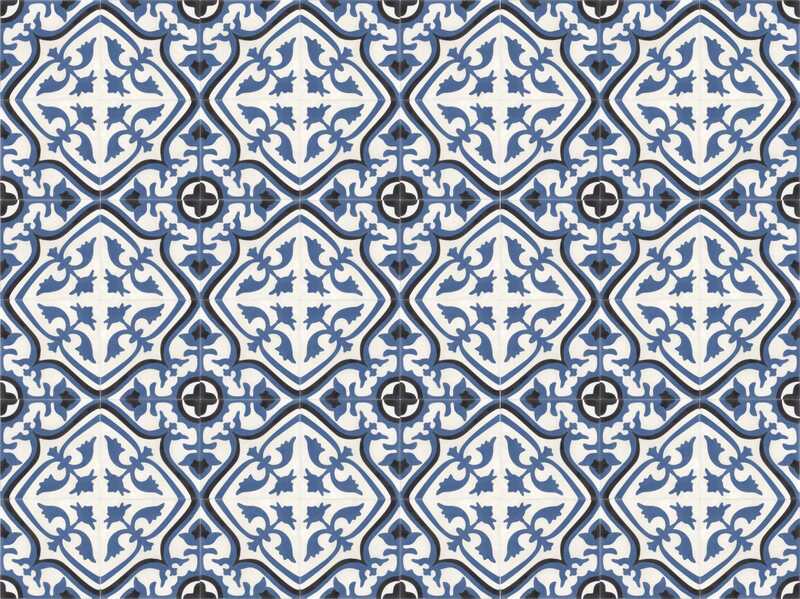 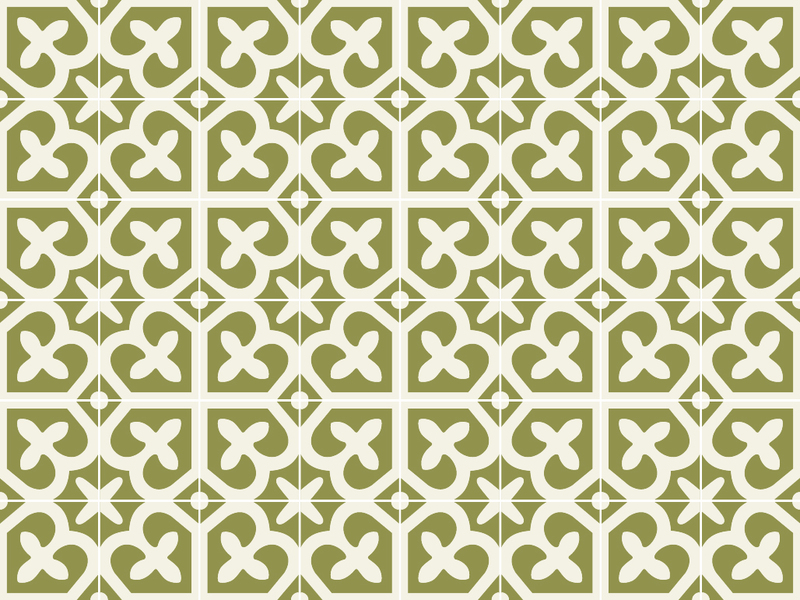 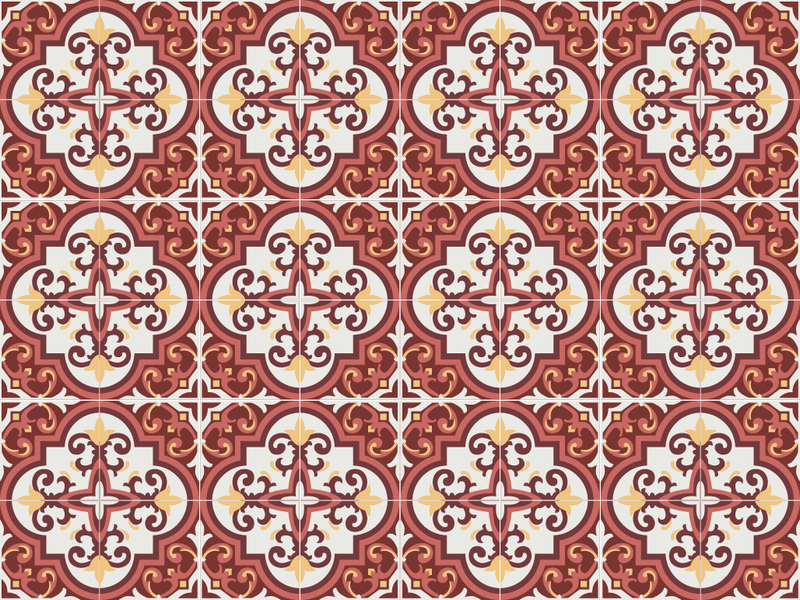 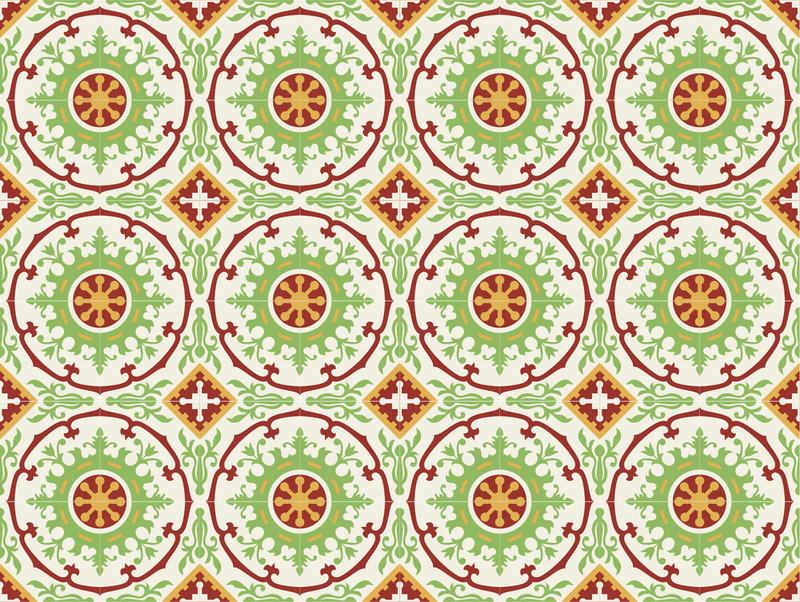 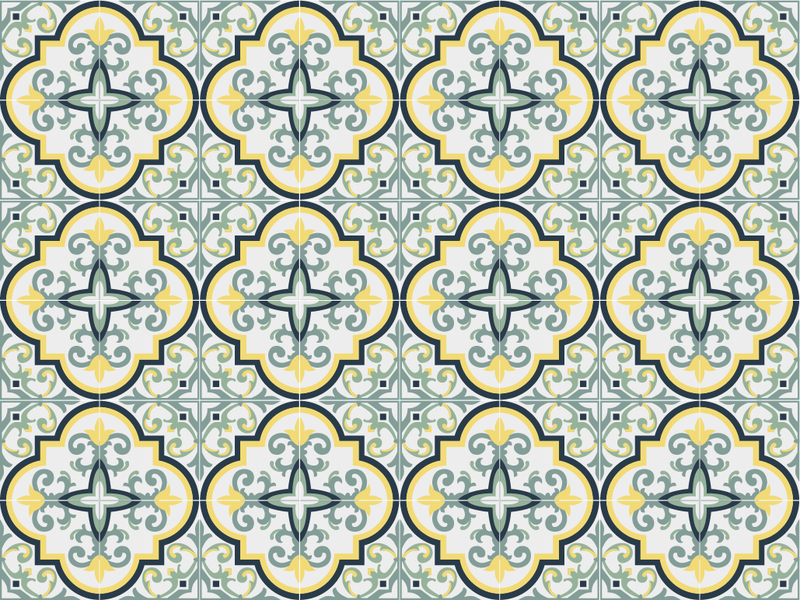 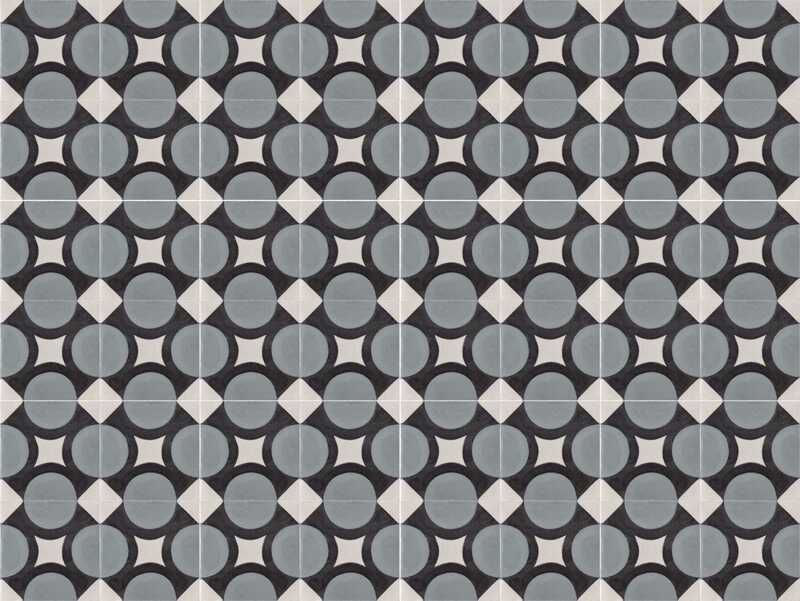 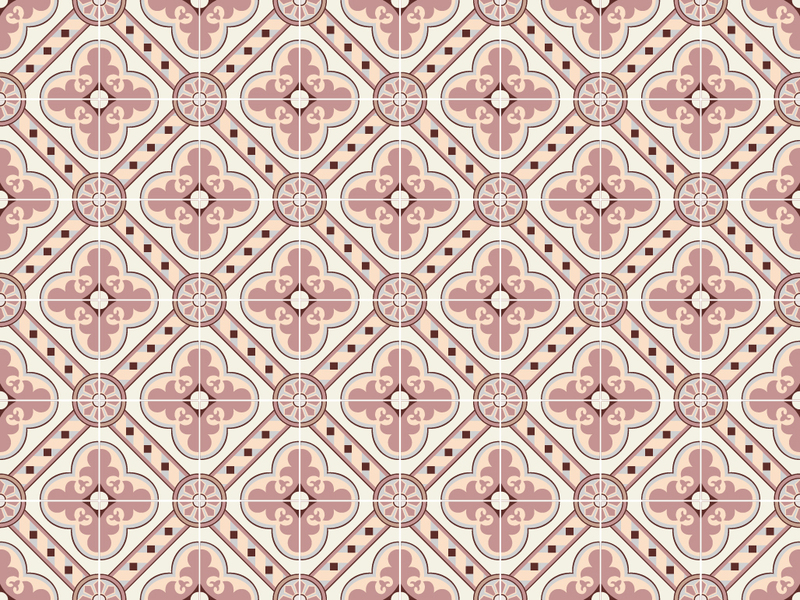 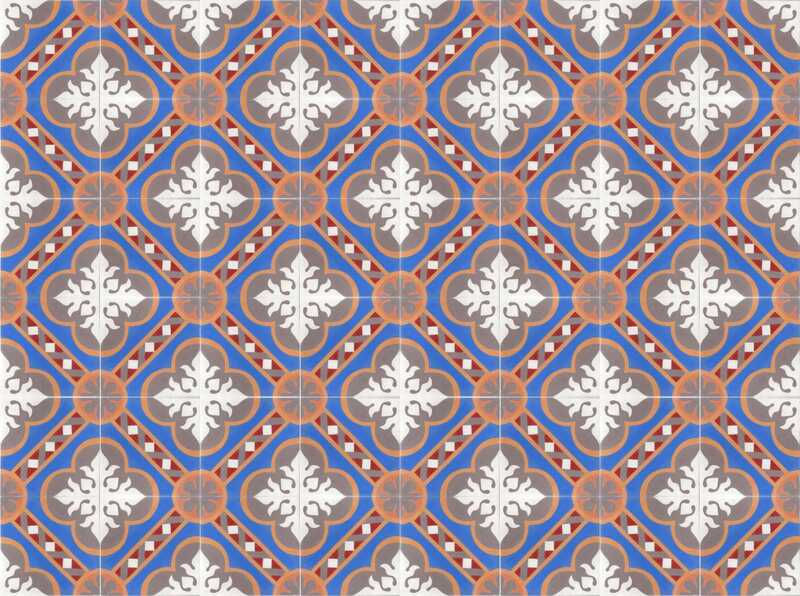 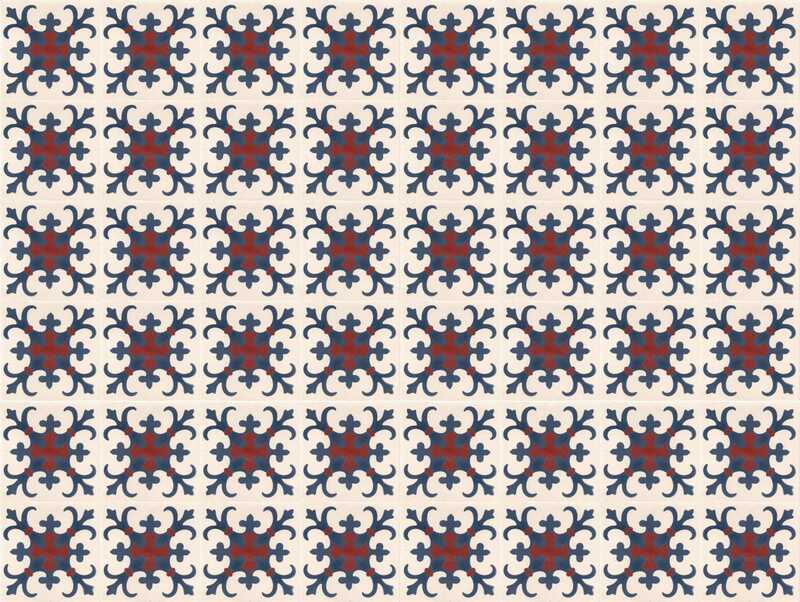 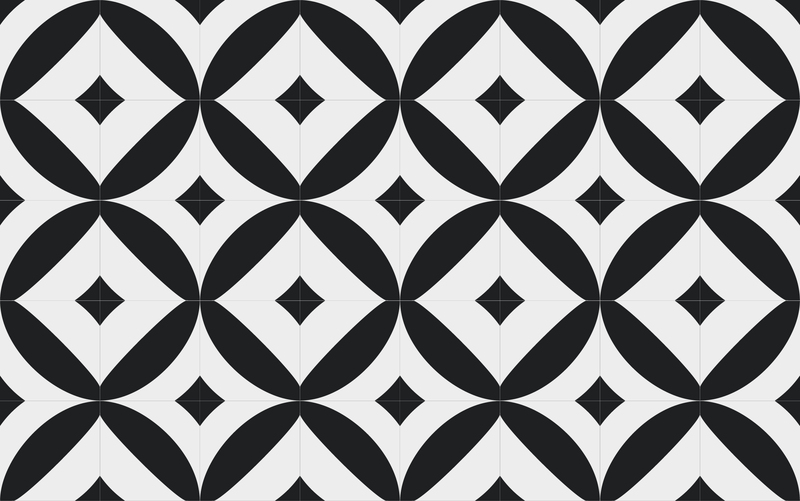 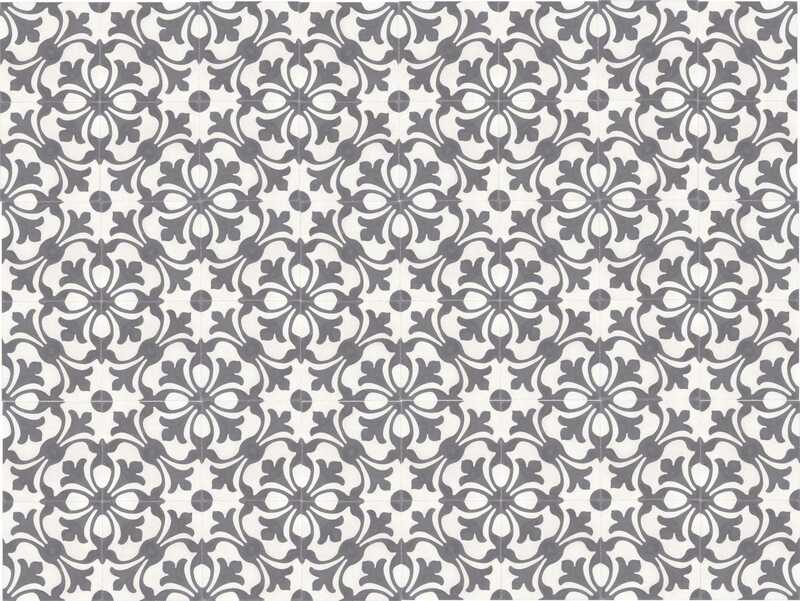 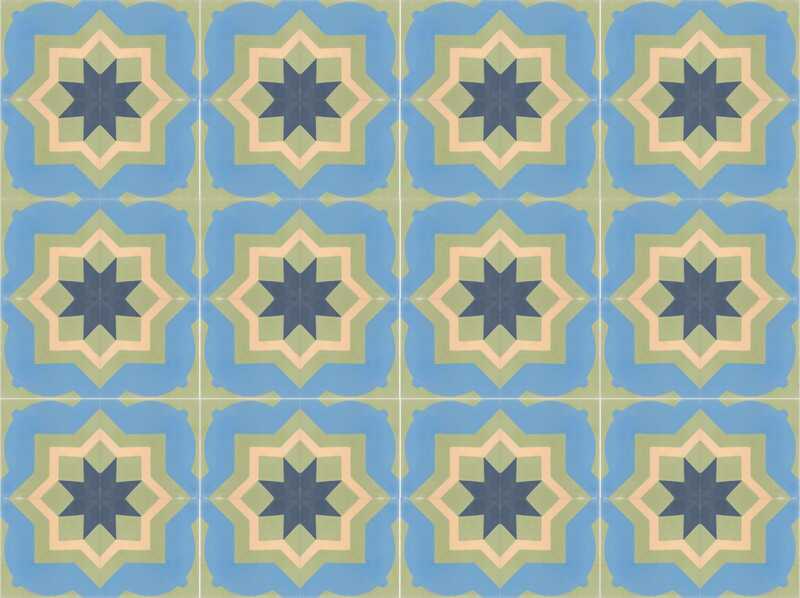 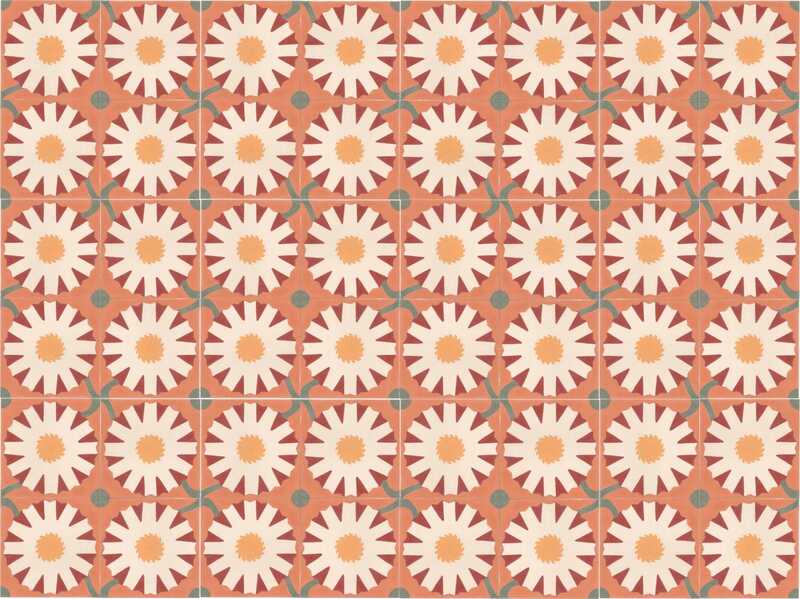 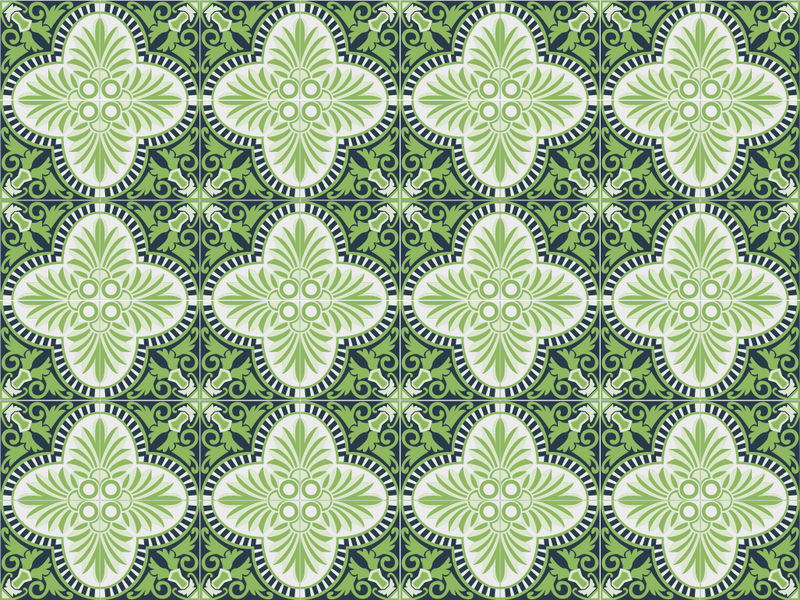 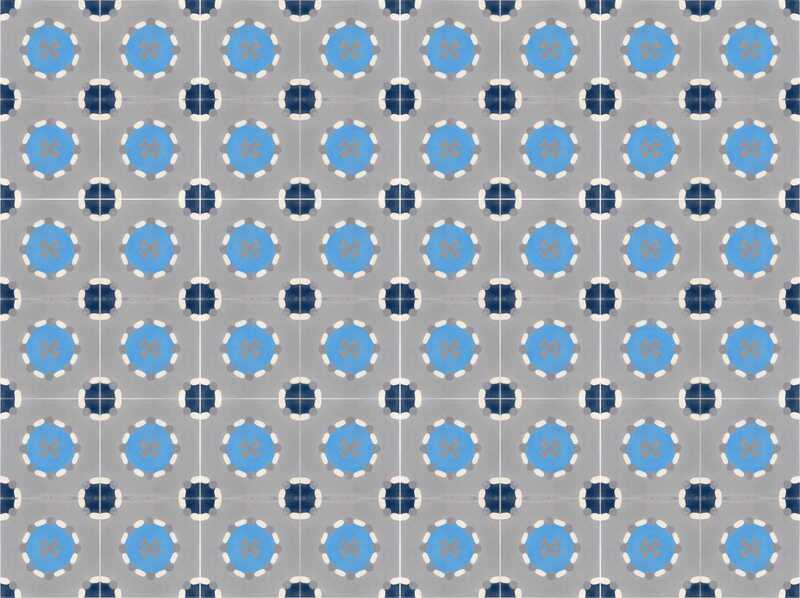 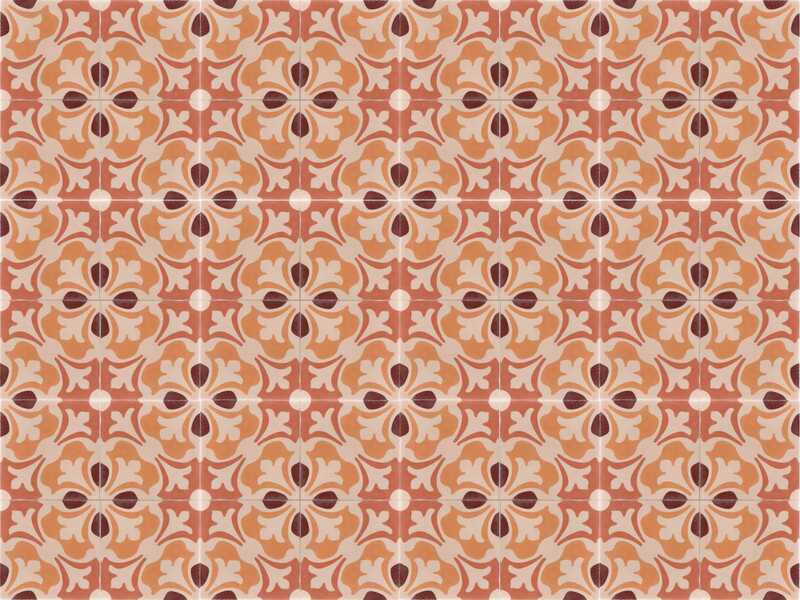 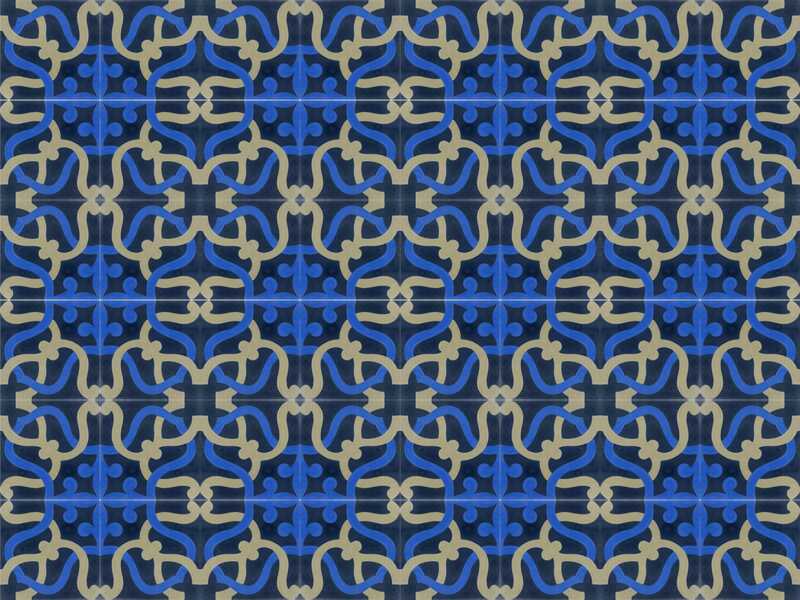 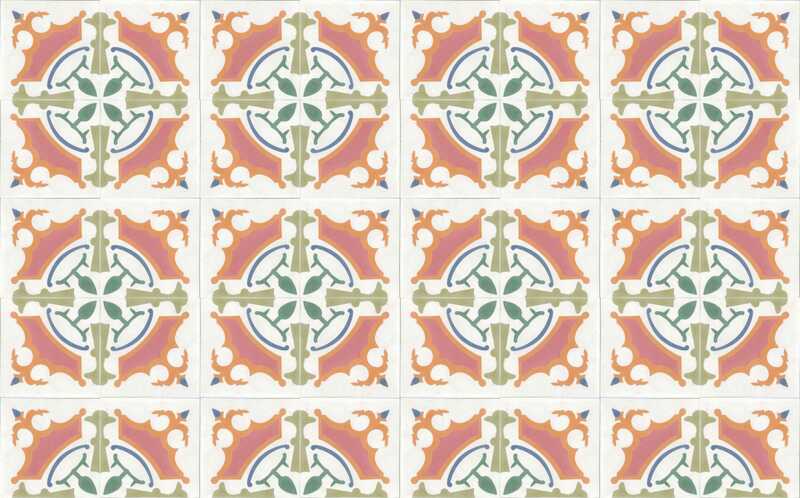 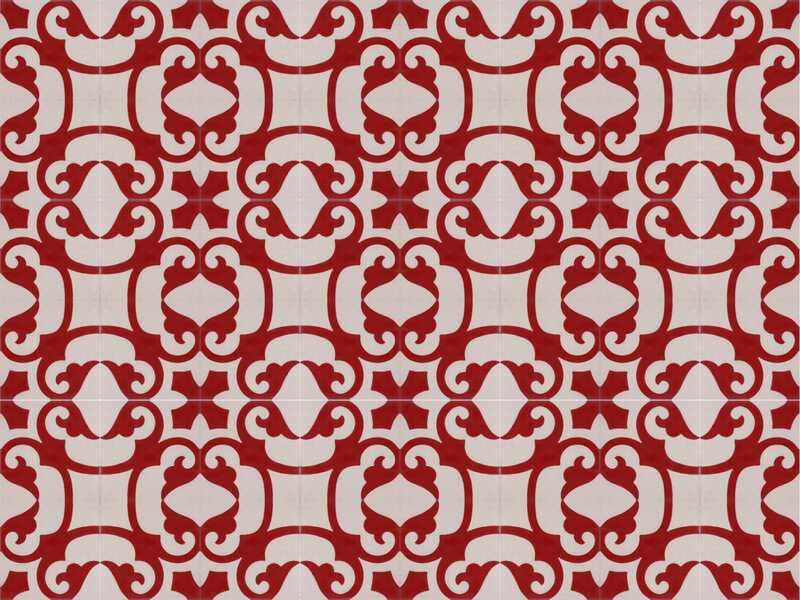 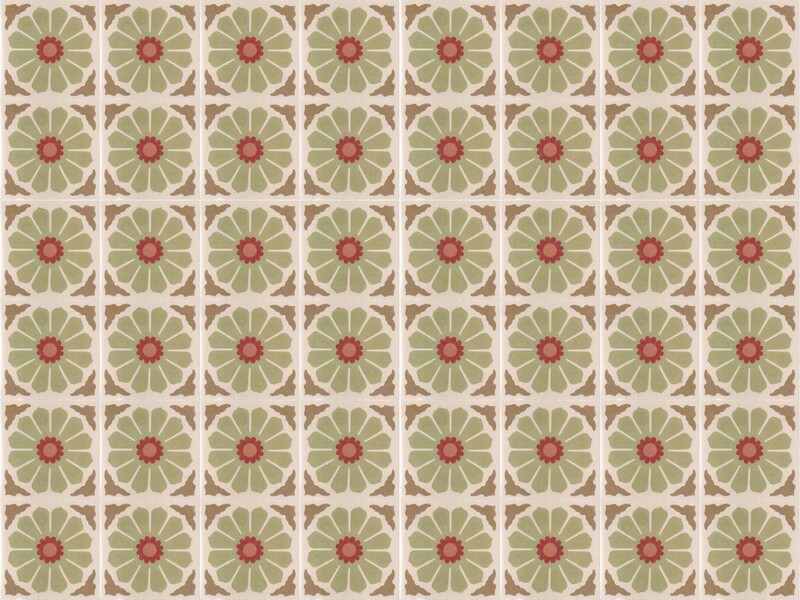 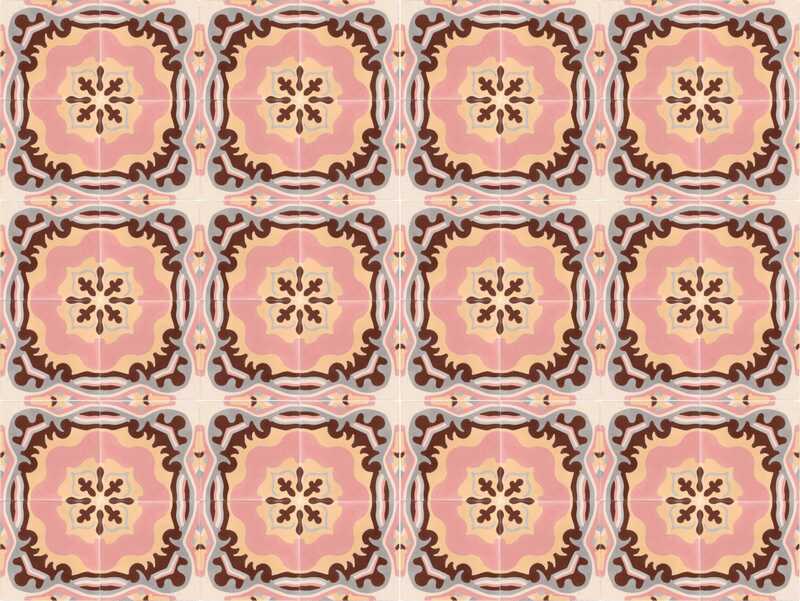 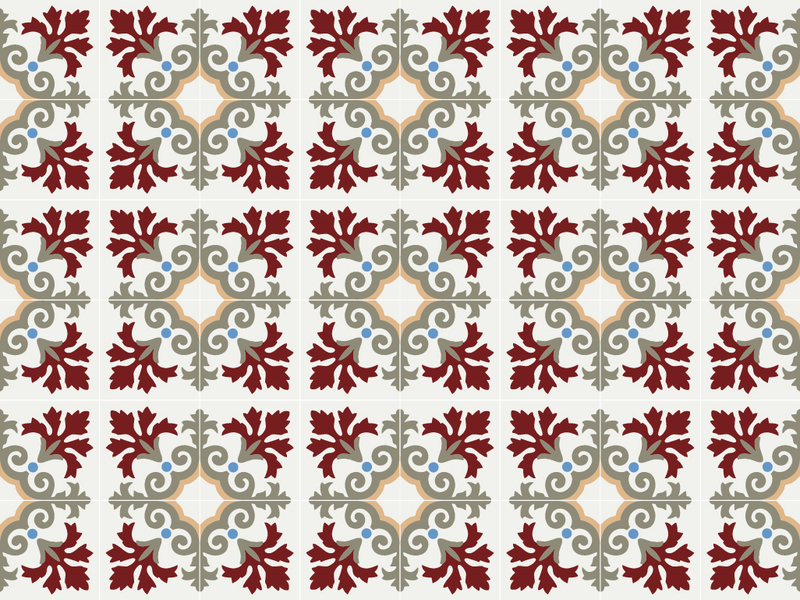 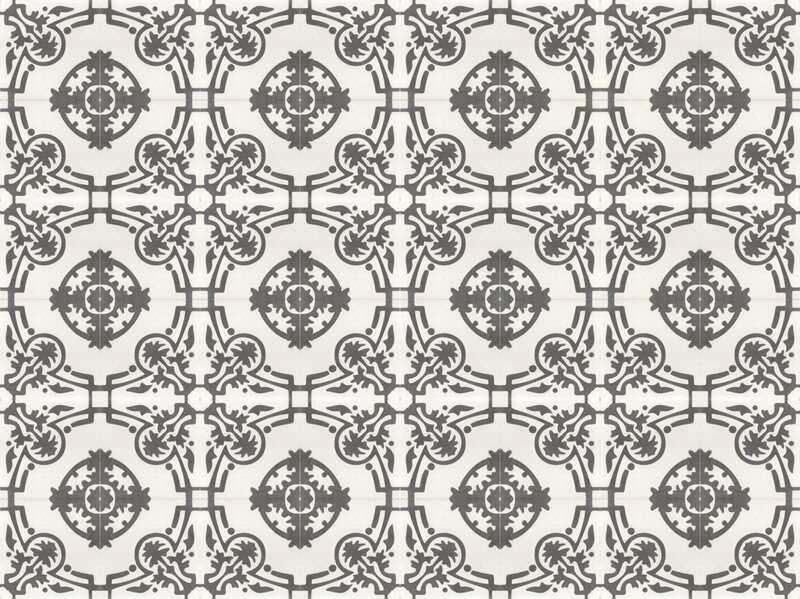 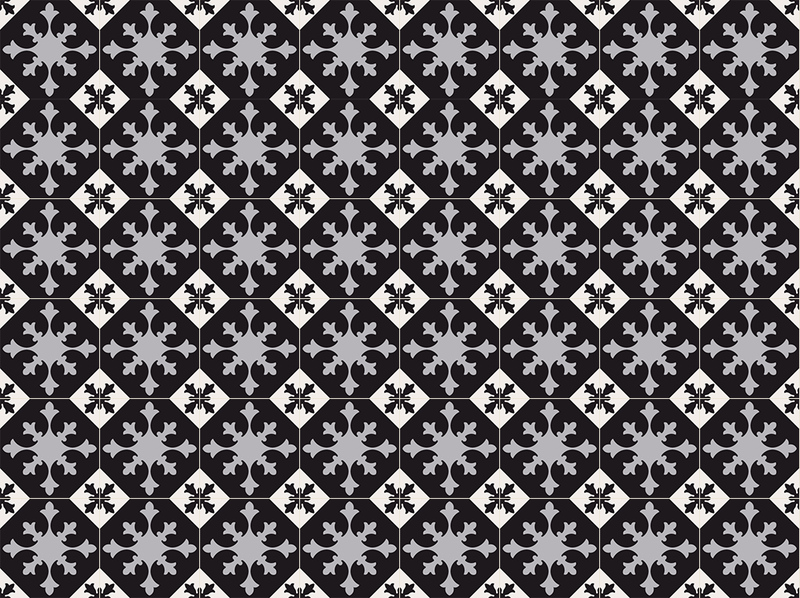 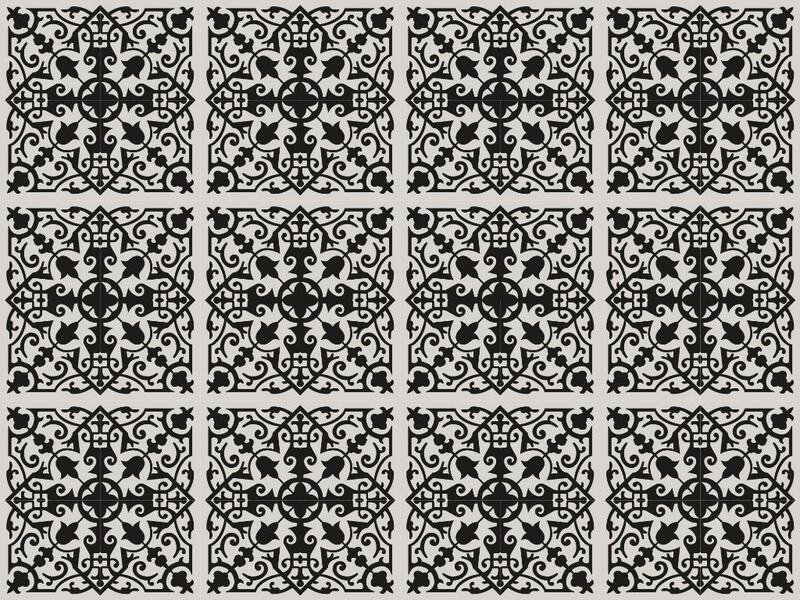 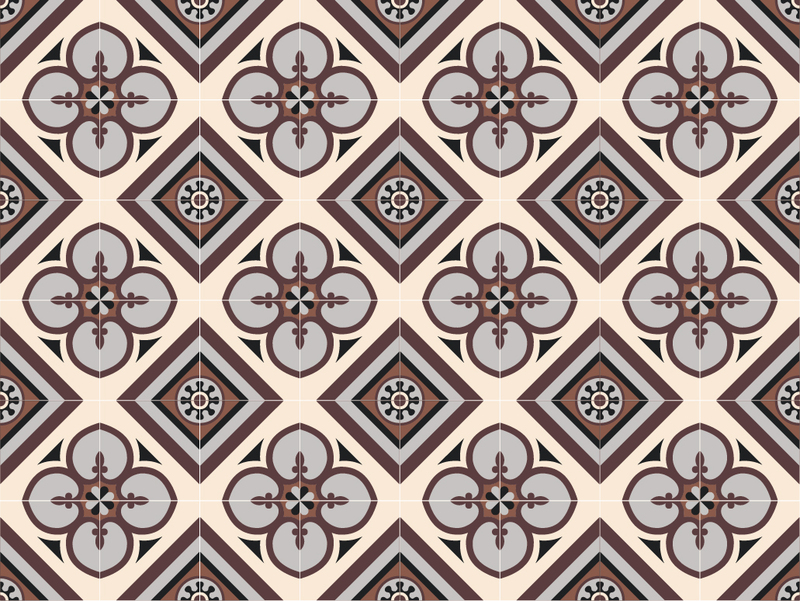 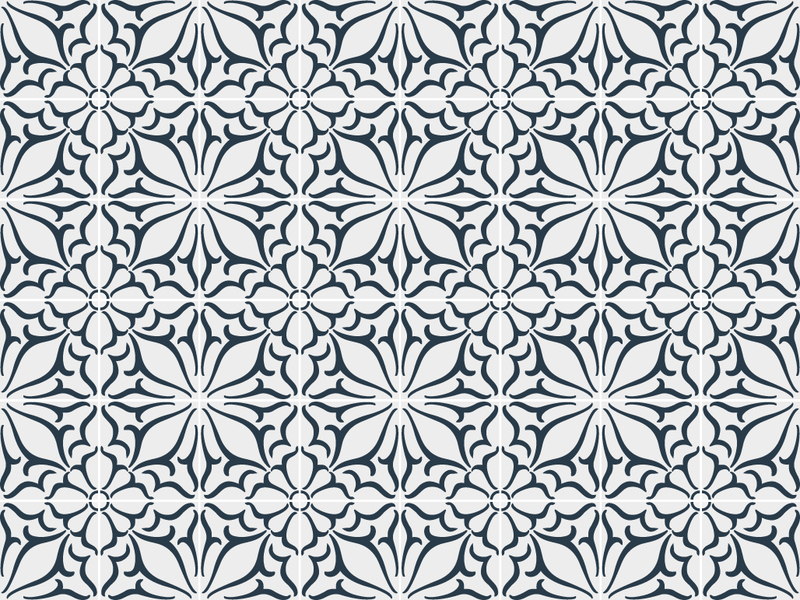 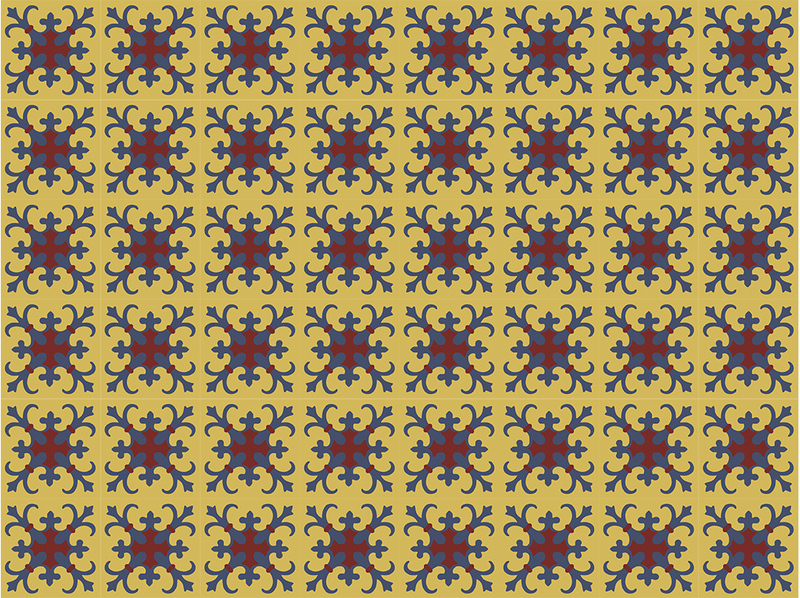 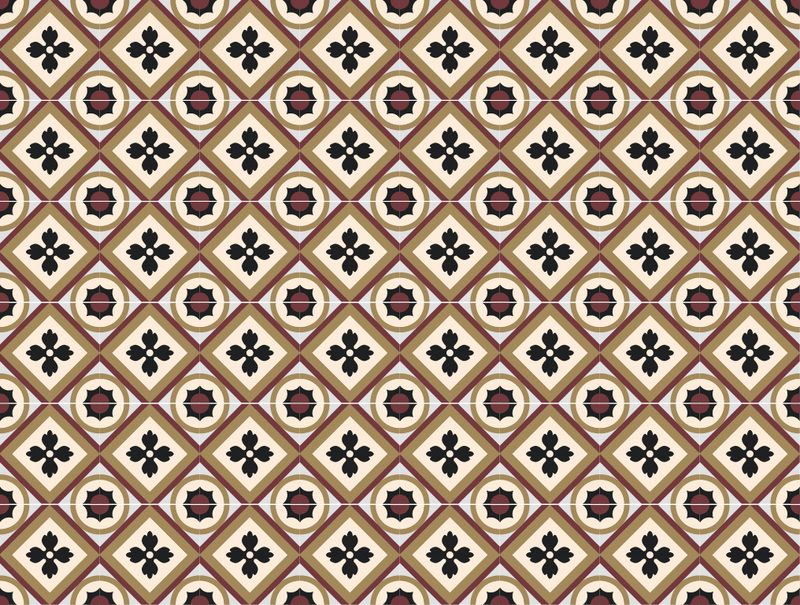 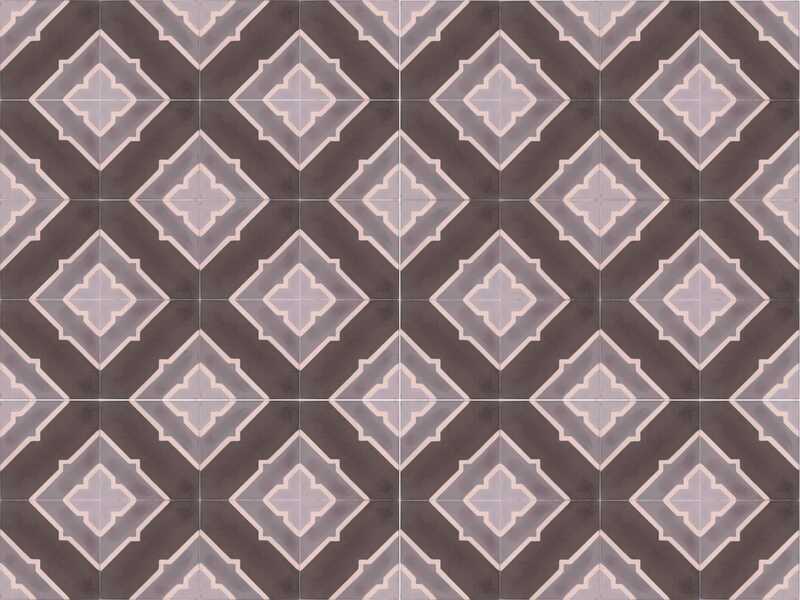 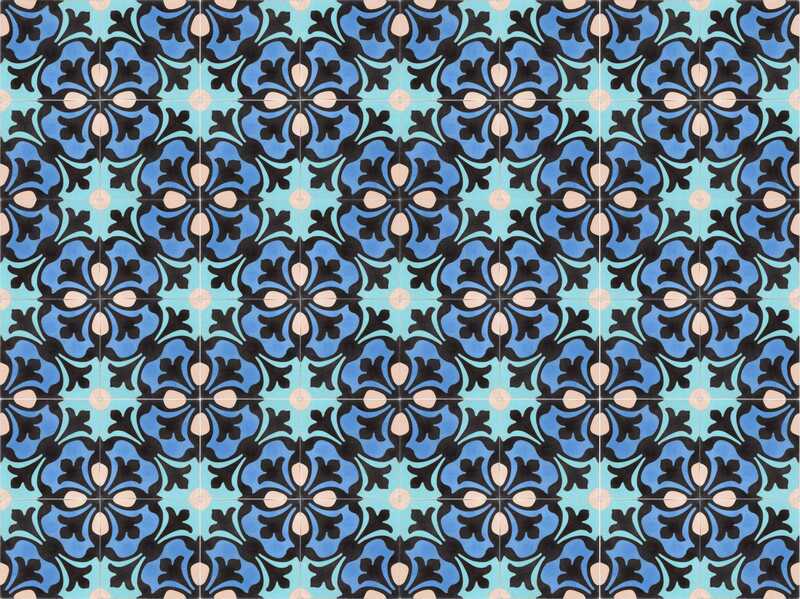 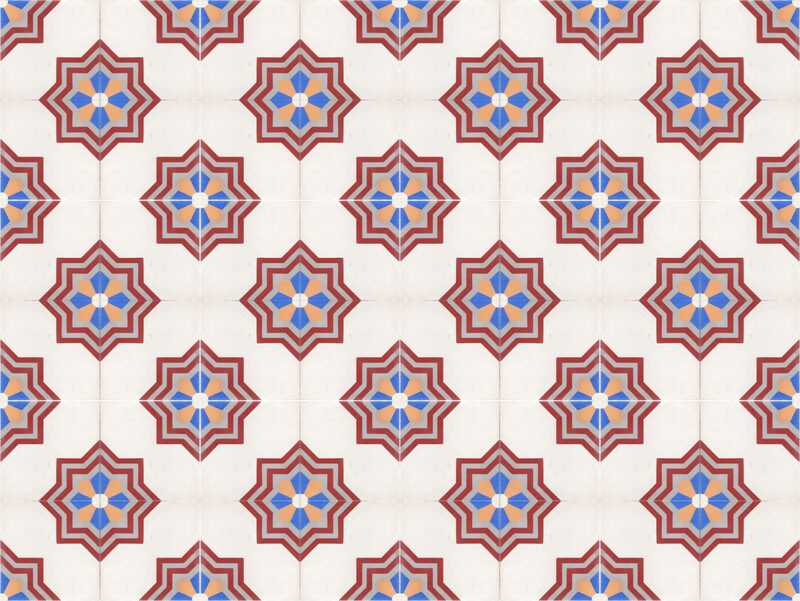 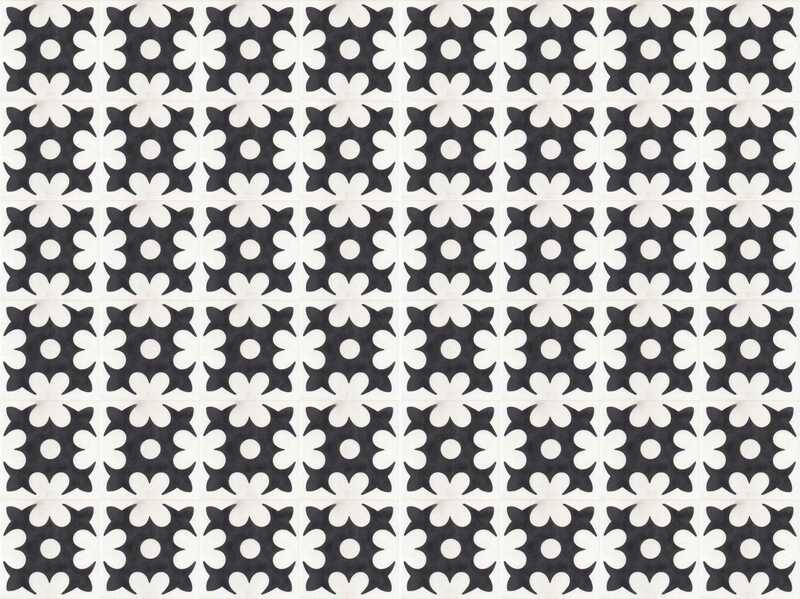 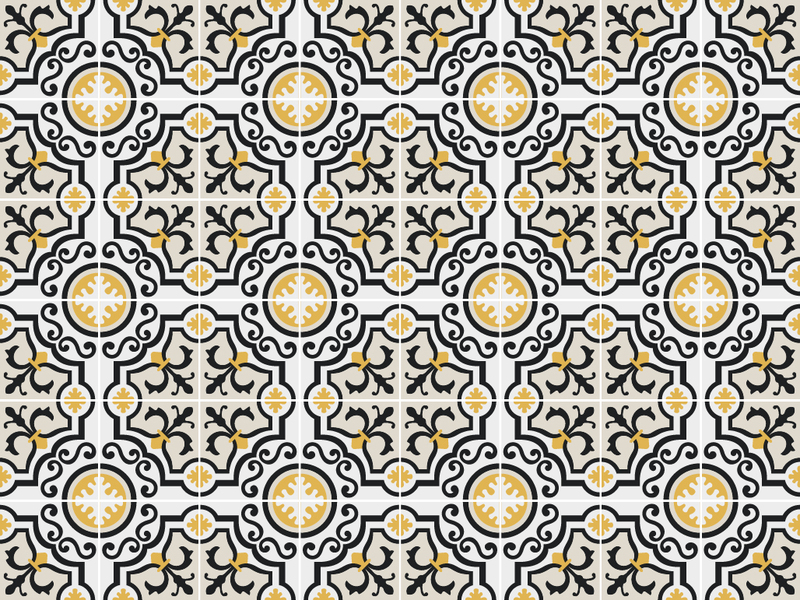 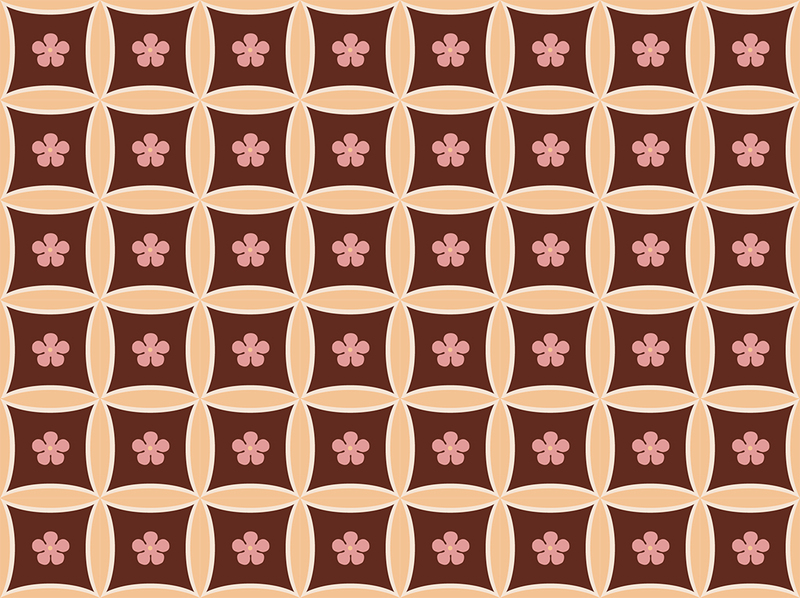 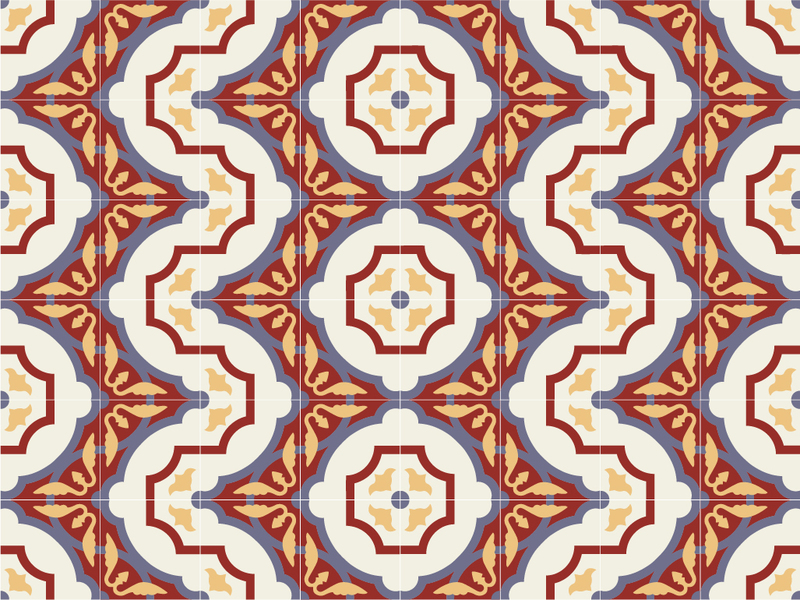 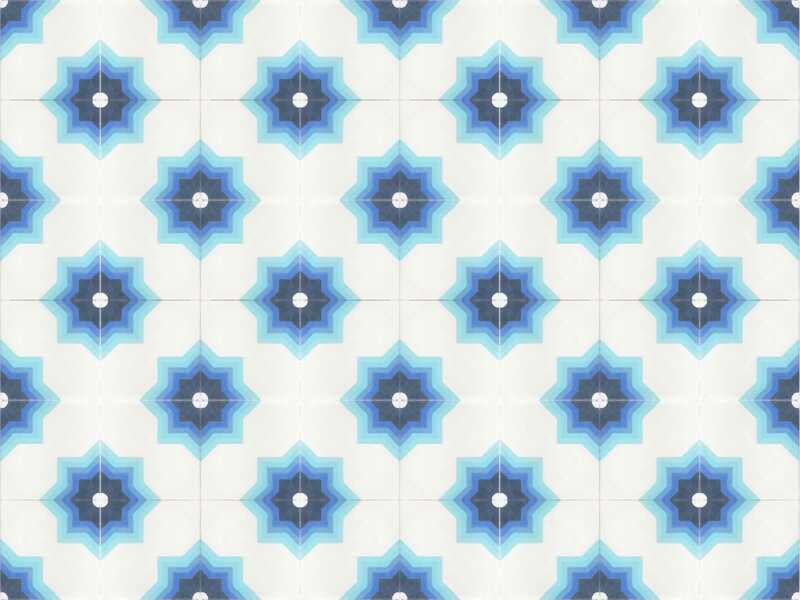 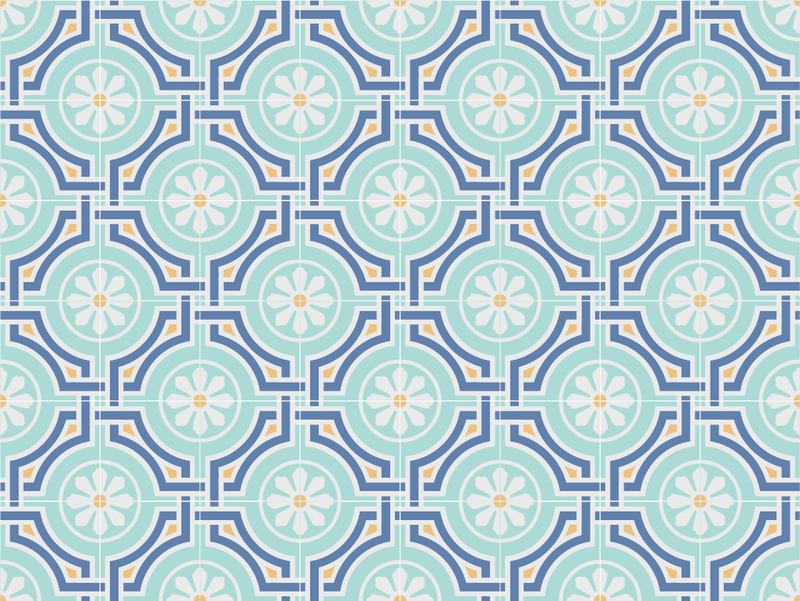 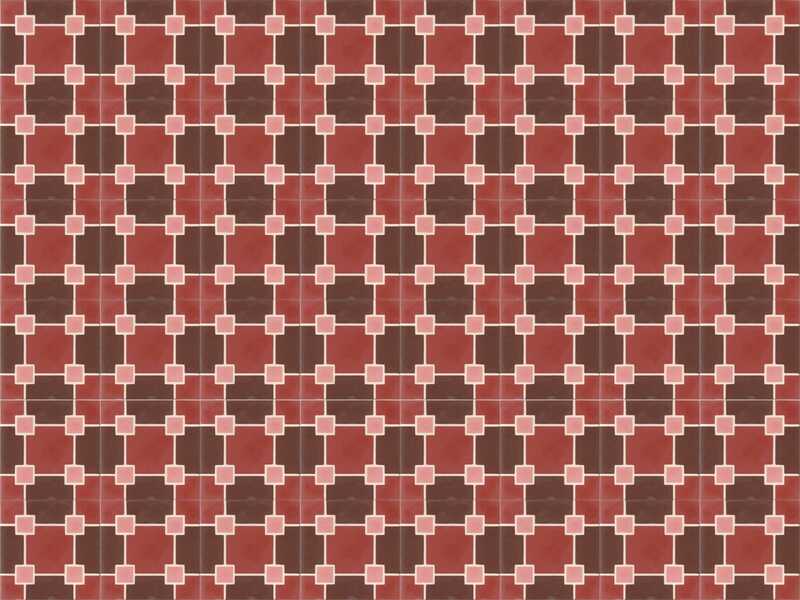 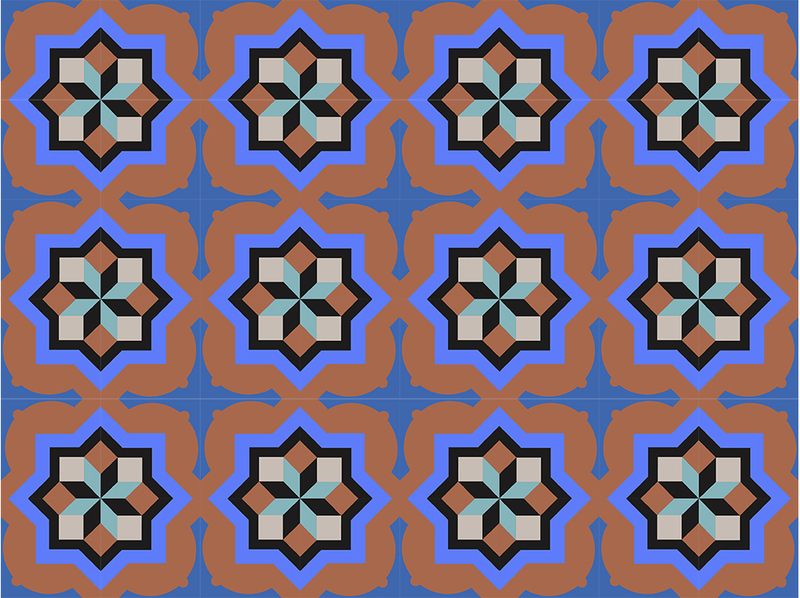 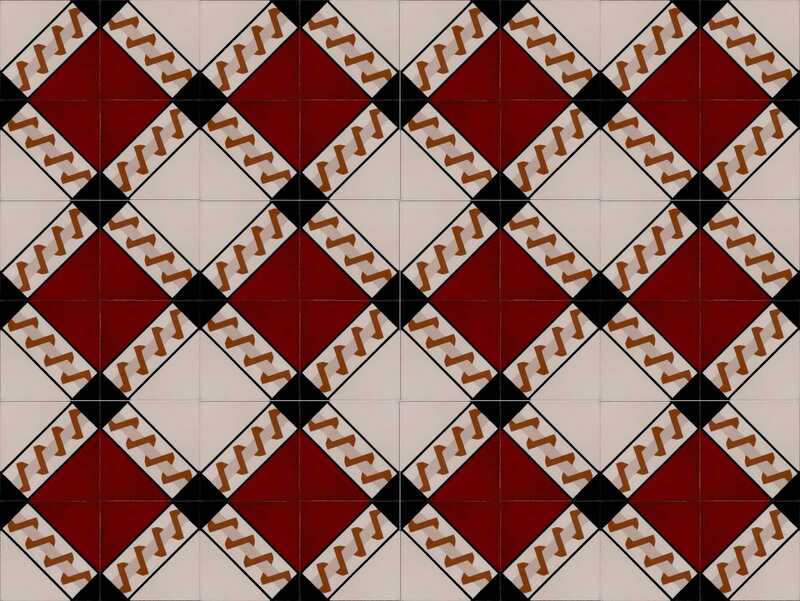 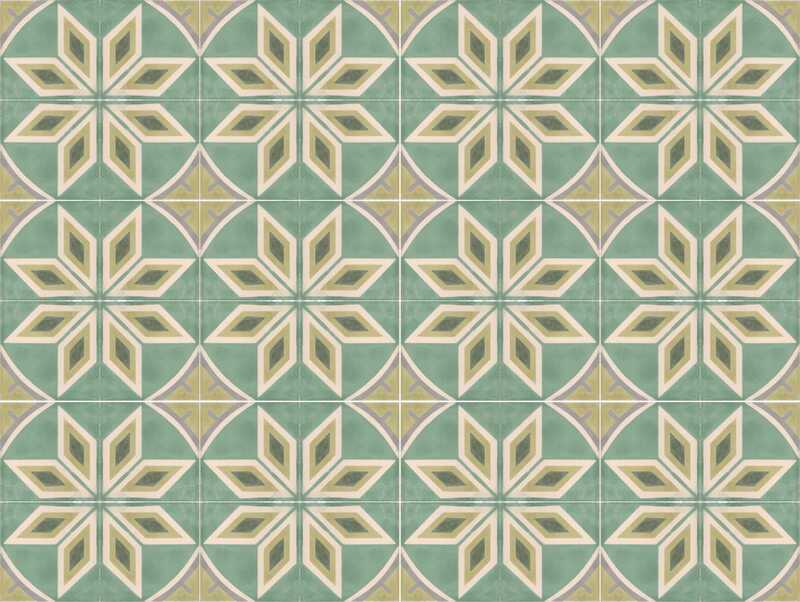 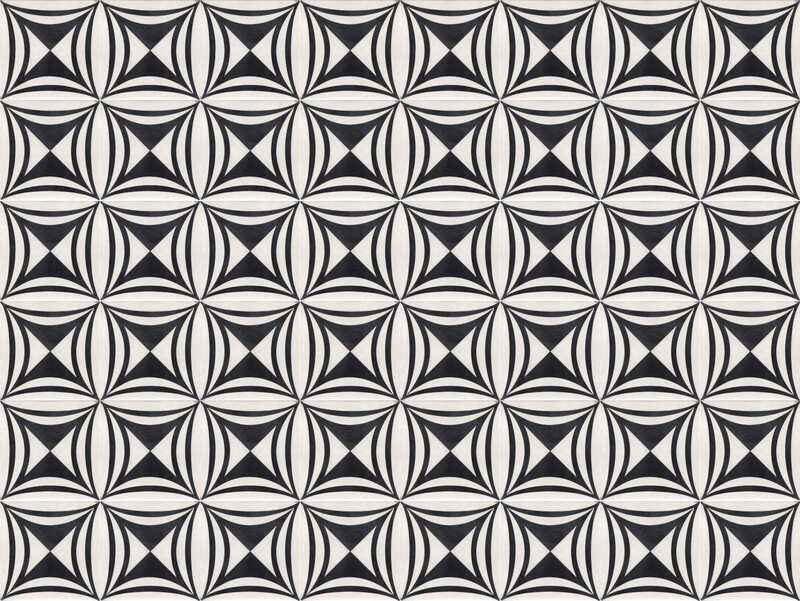 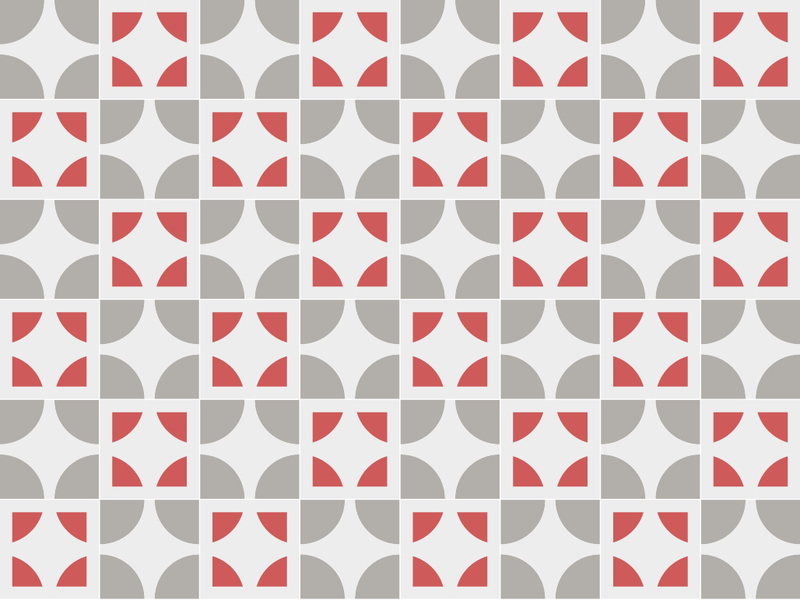 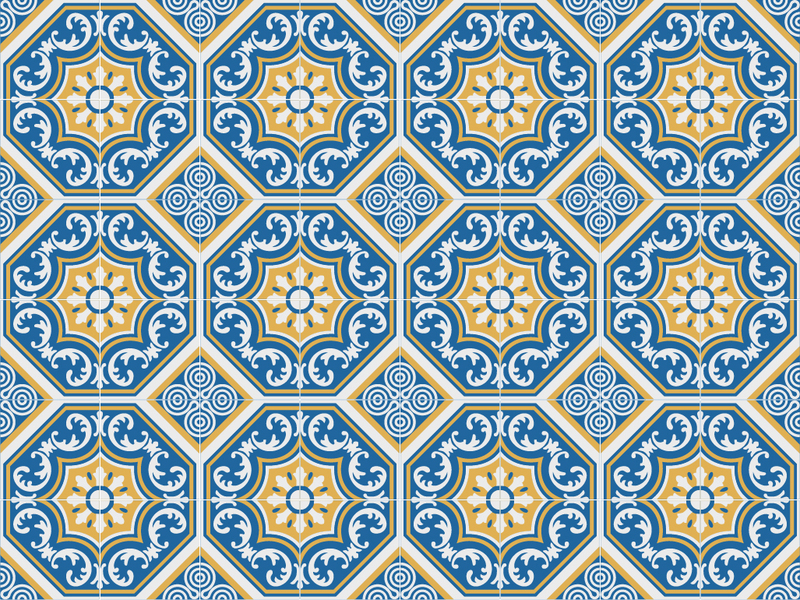 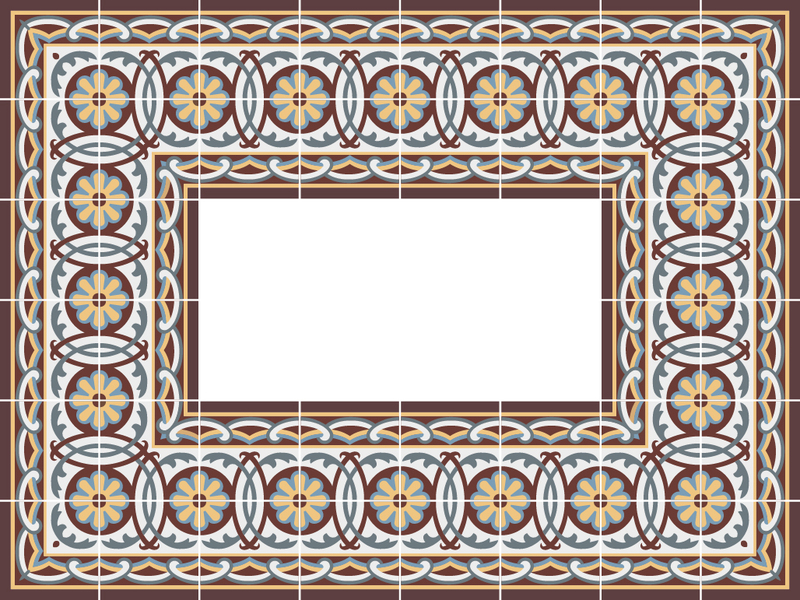 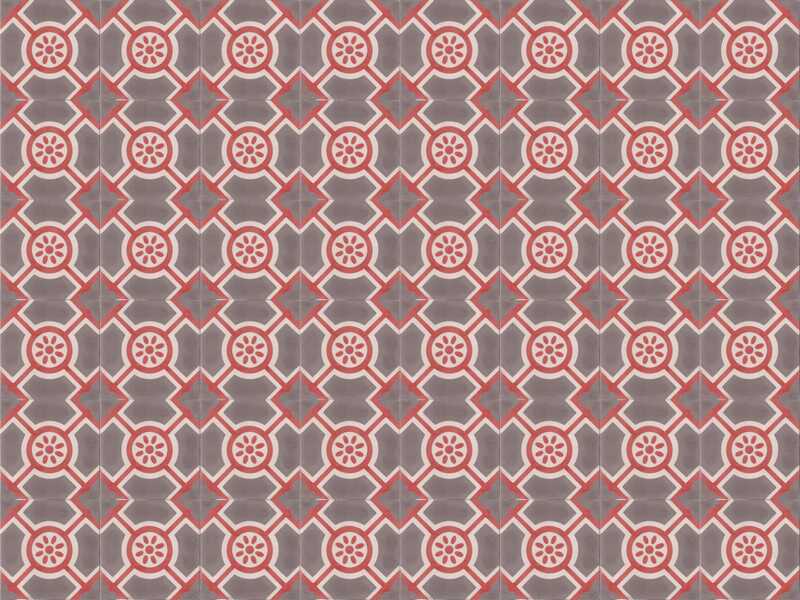 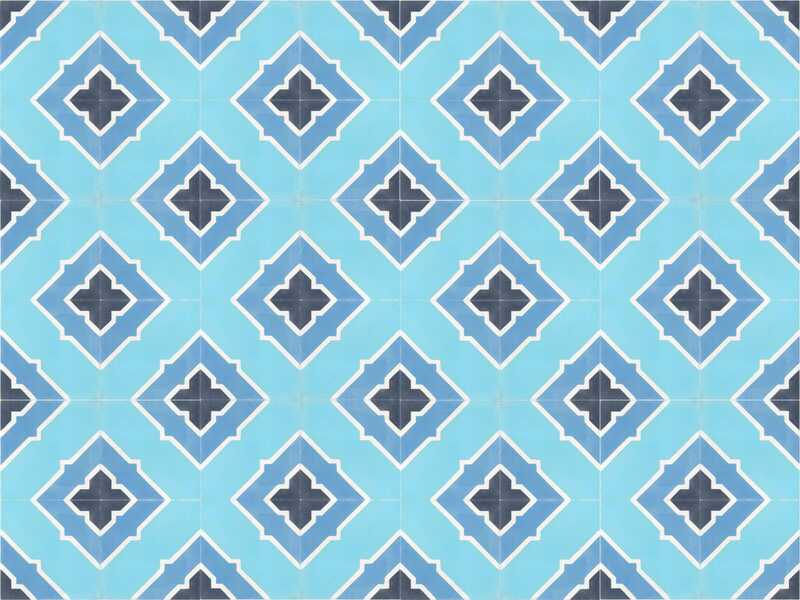 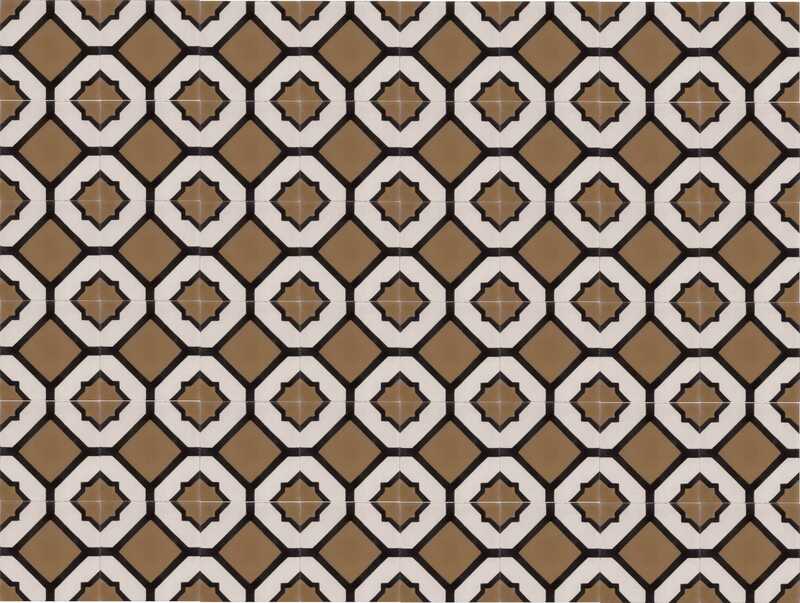 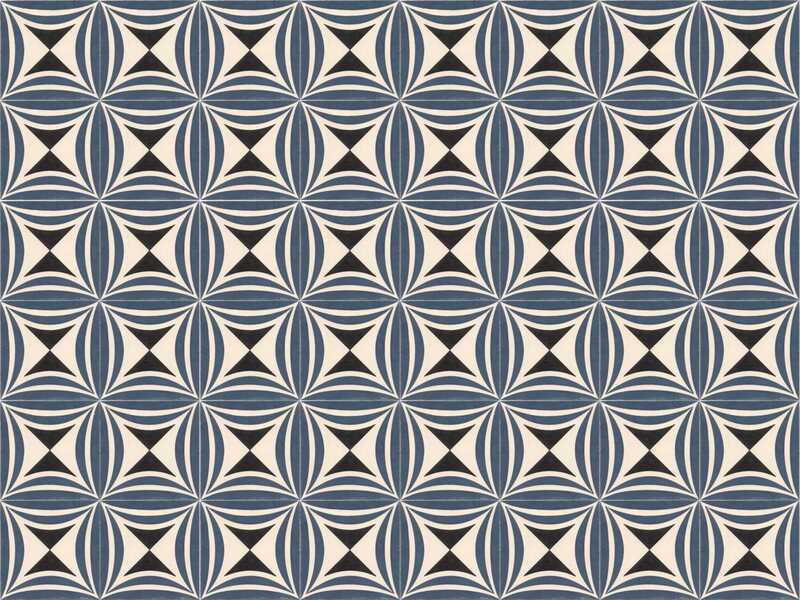 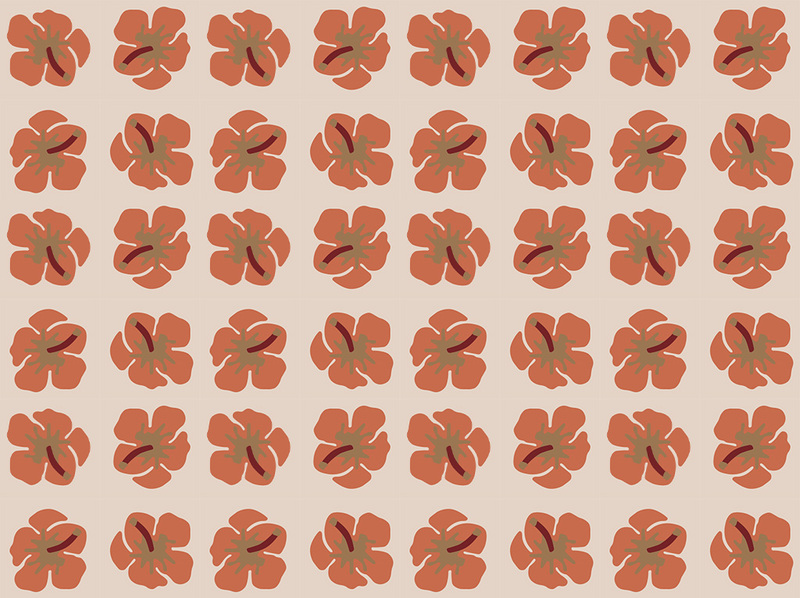 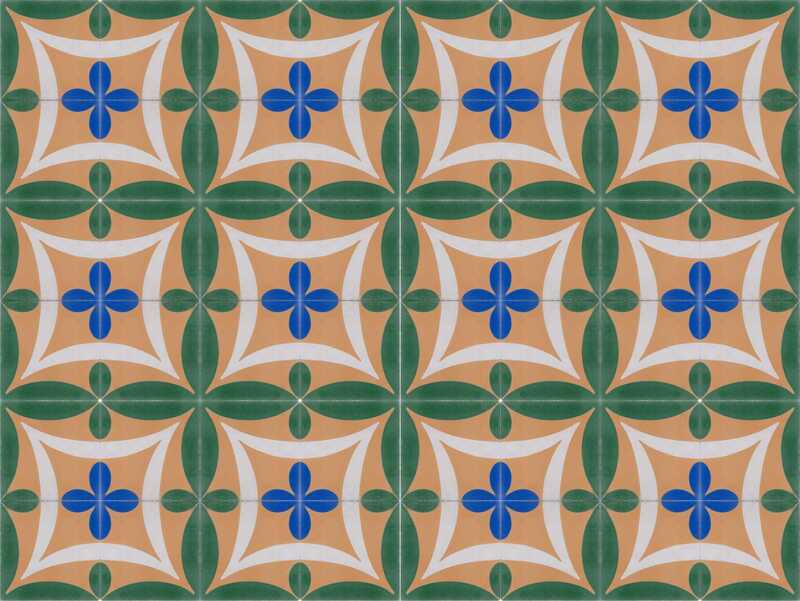 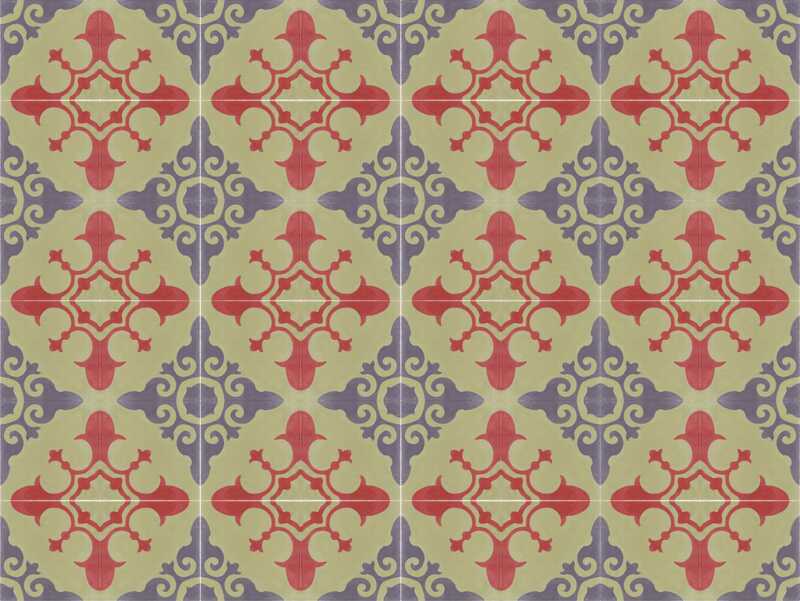 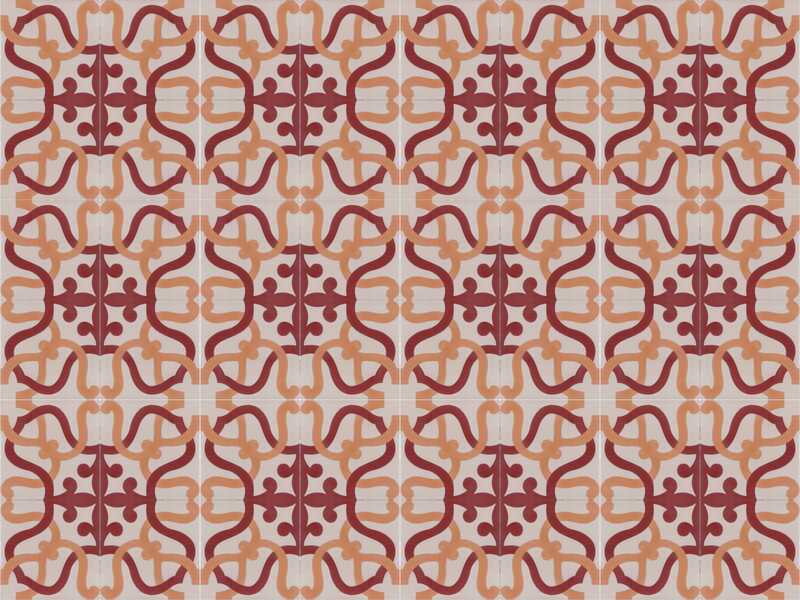 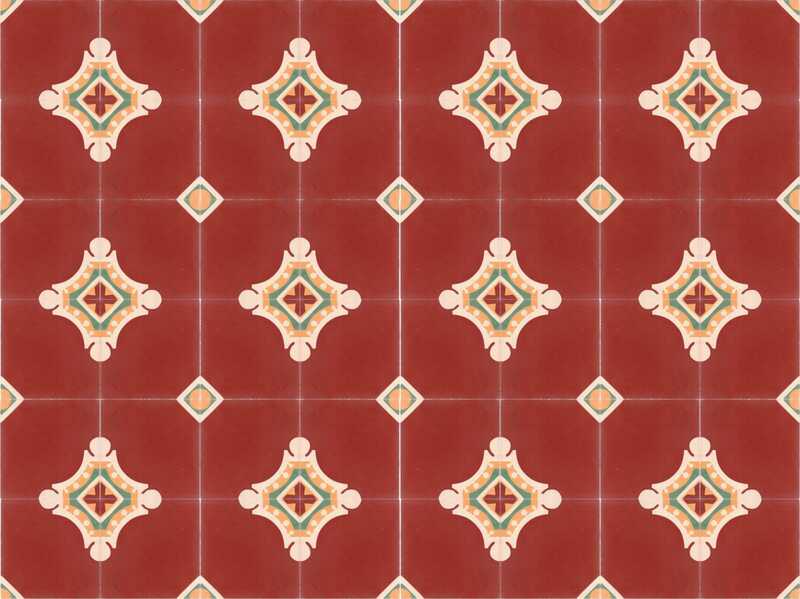 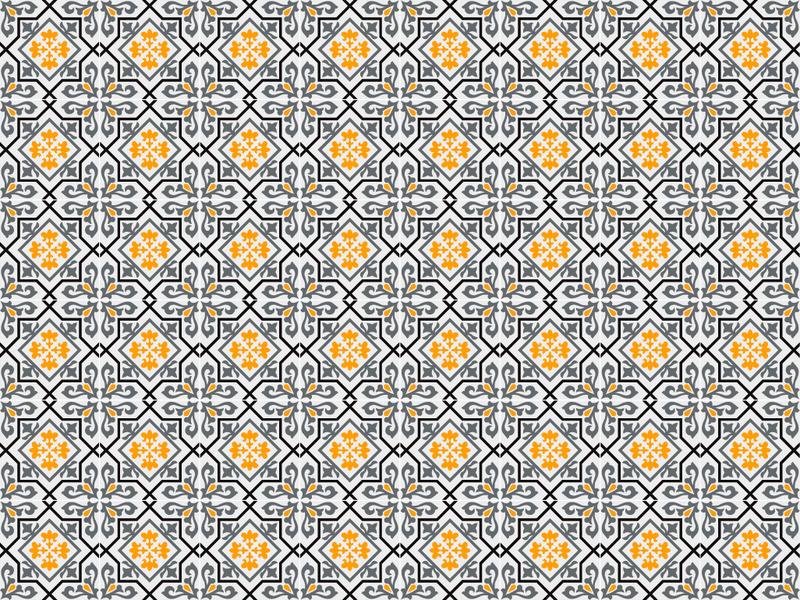 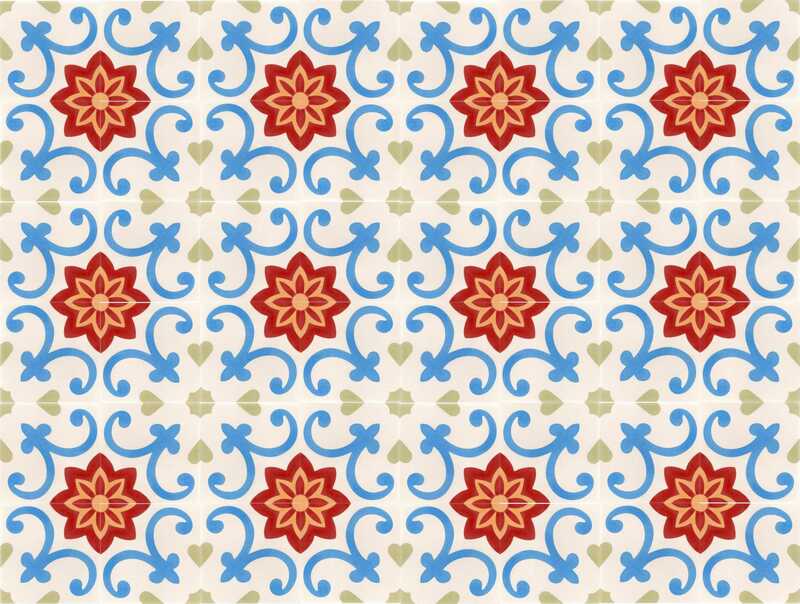 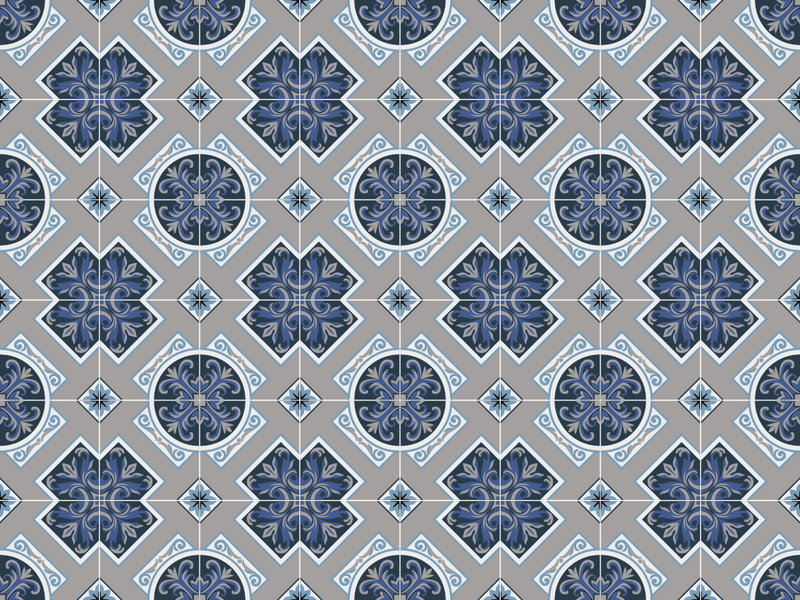 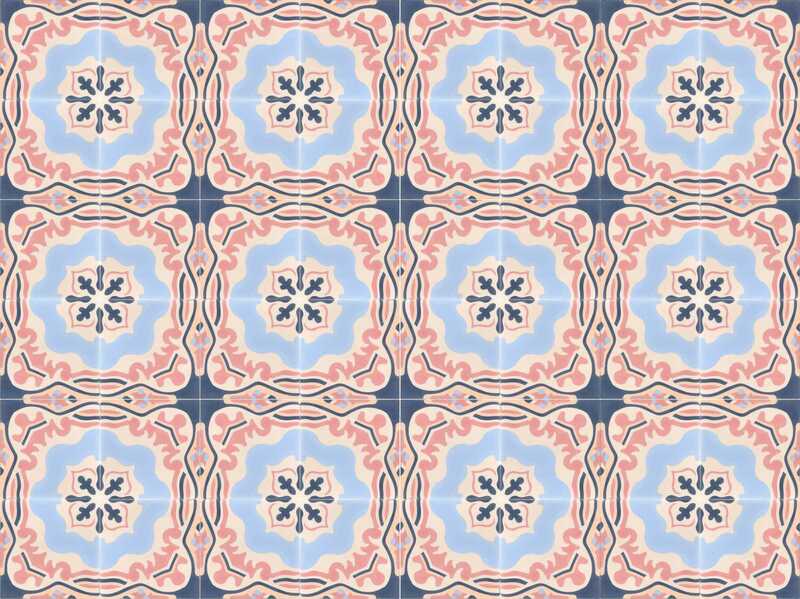 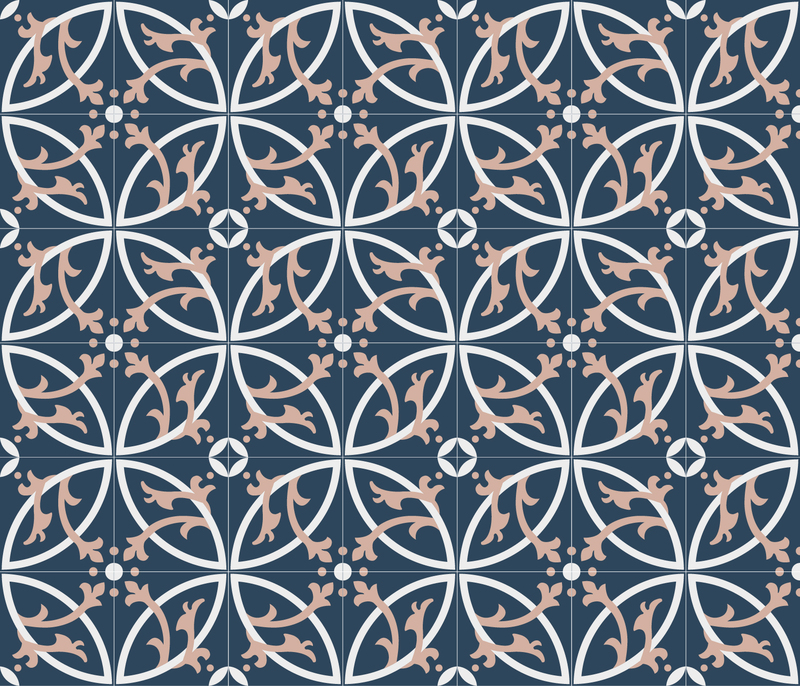 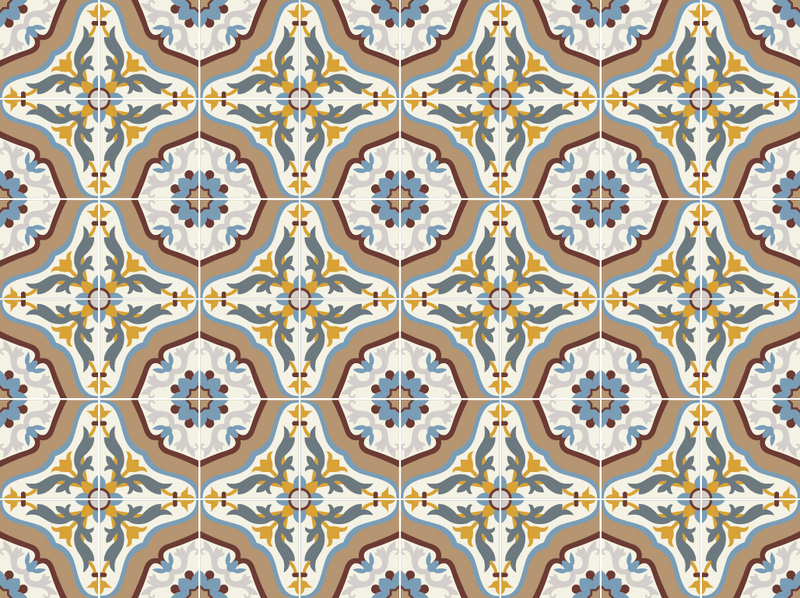 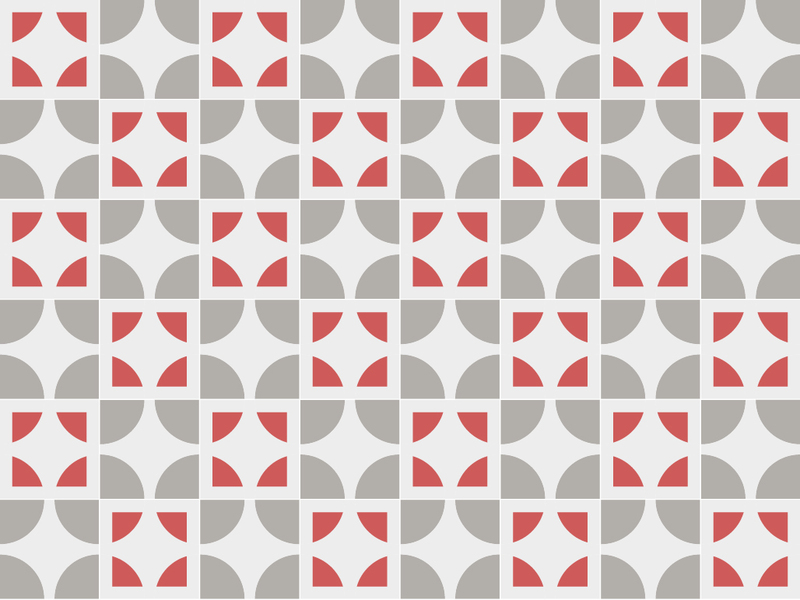 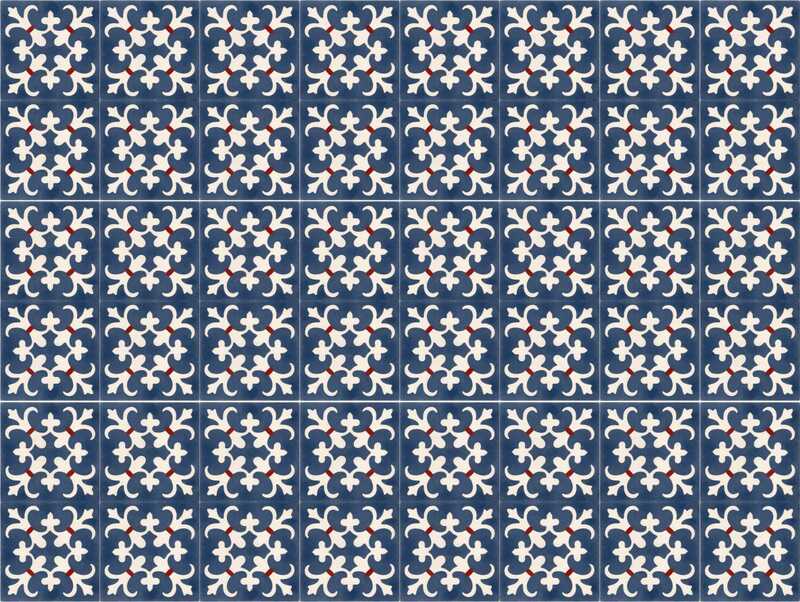 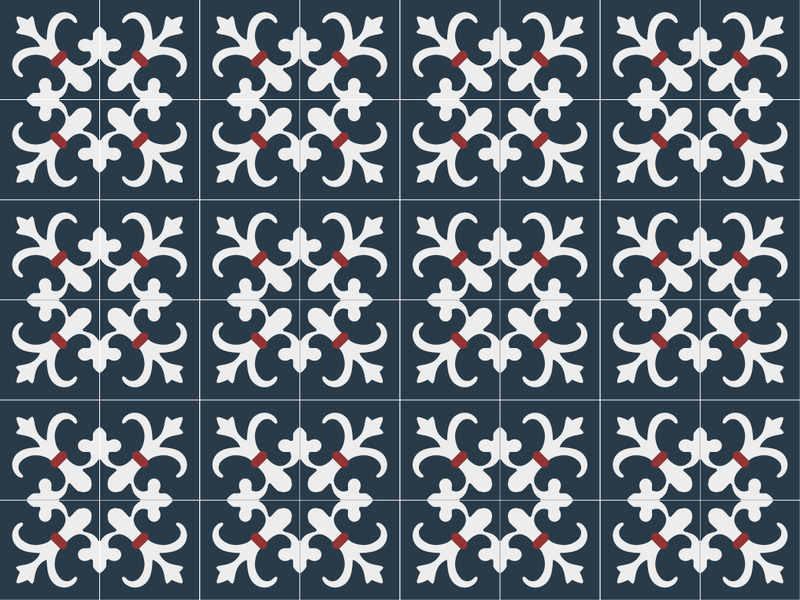 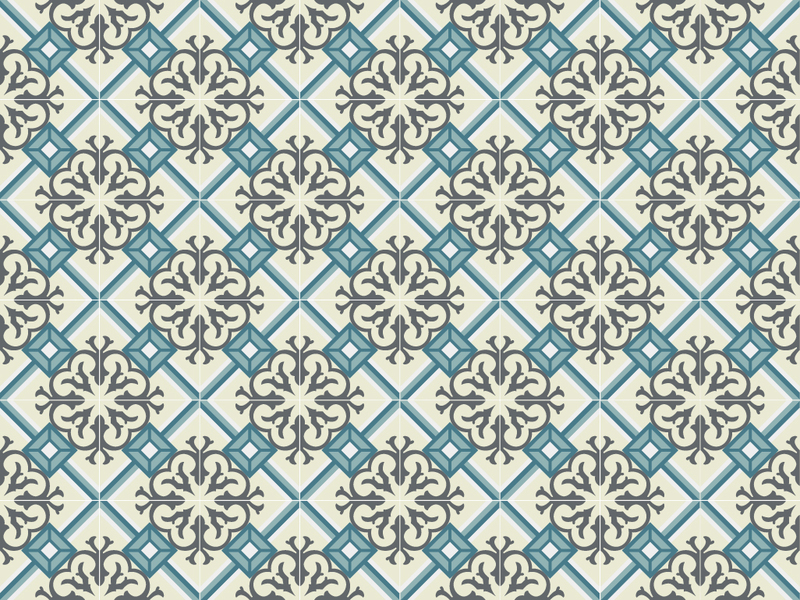 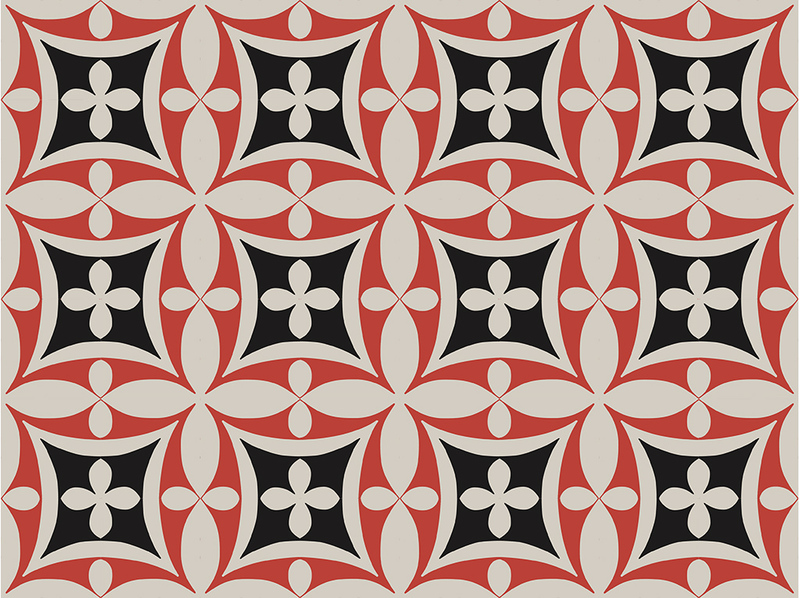 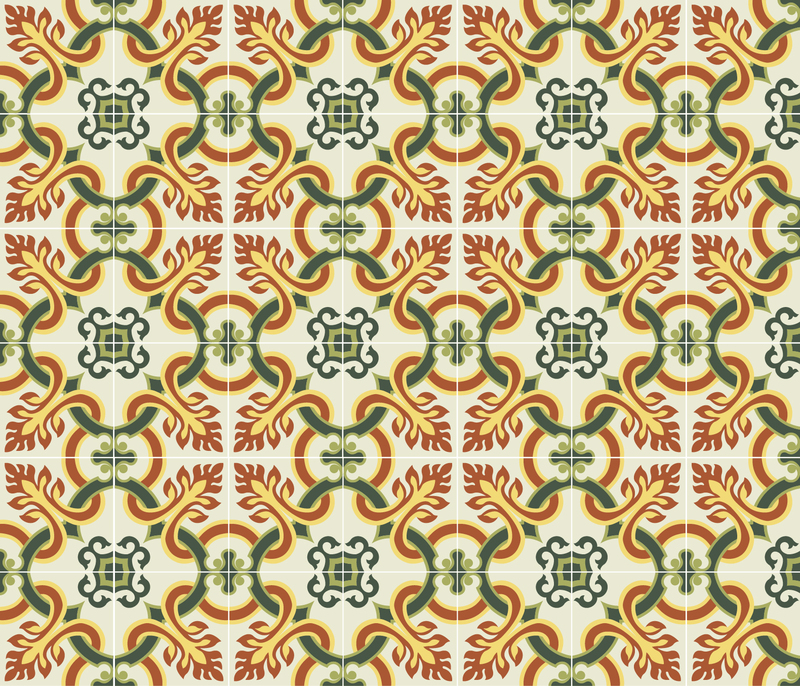 Ornamental designs that give beauty to your floors and walls, ideal for decorate bathrooms, kitchens and bathrooms. 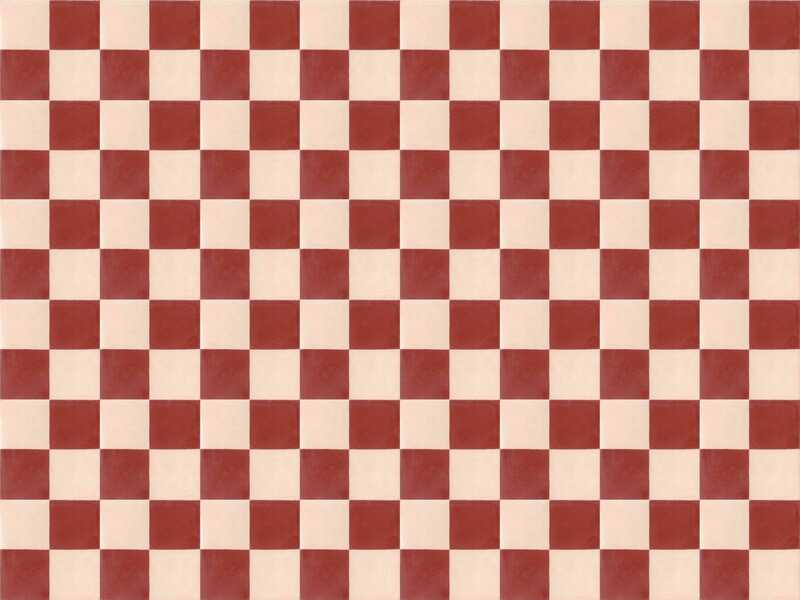 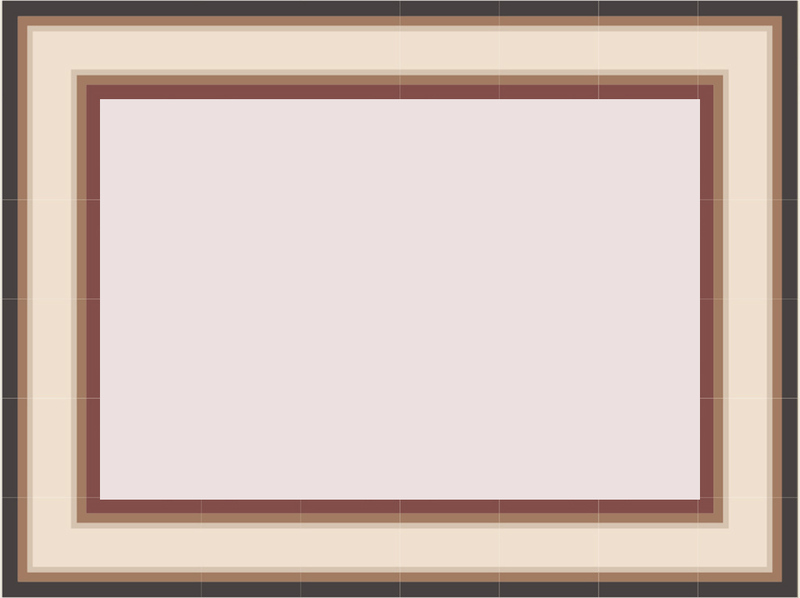 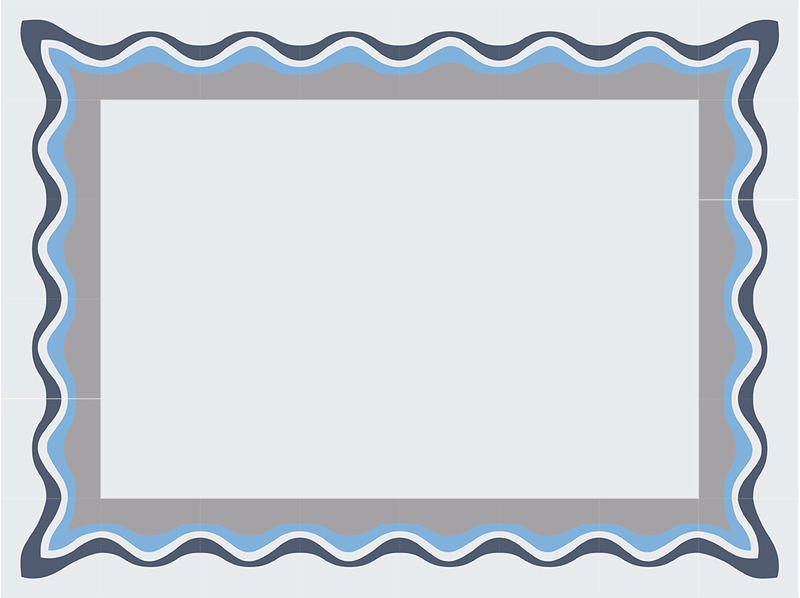 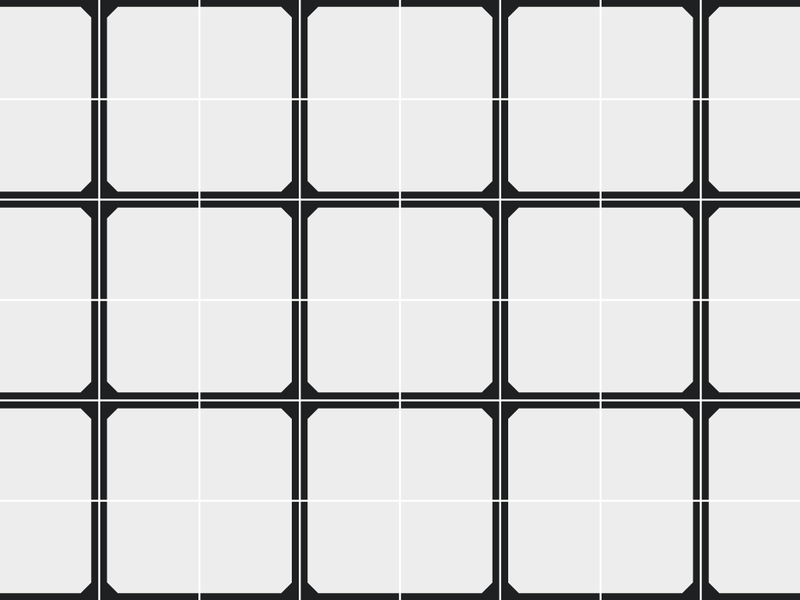 Select the image to display the table. 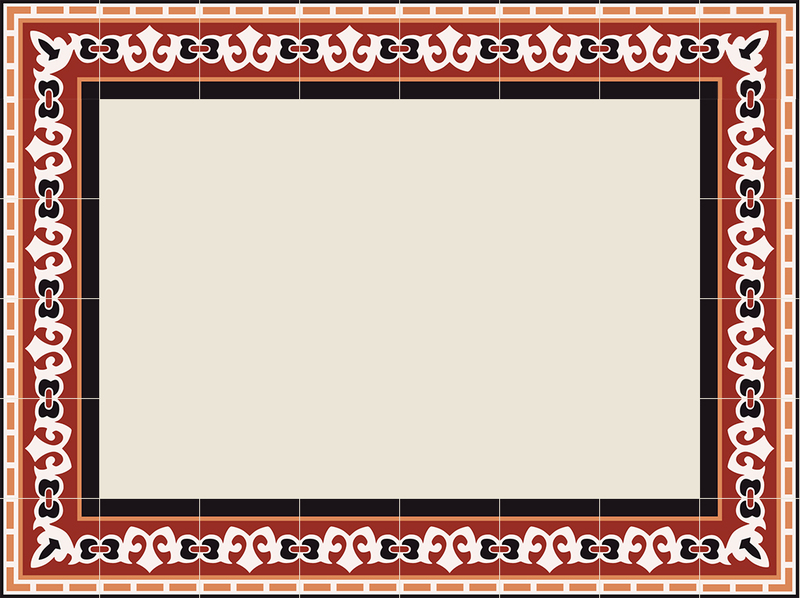 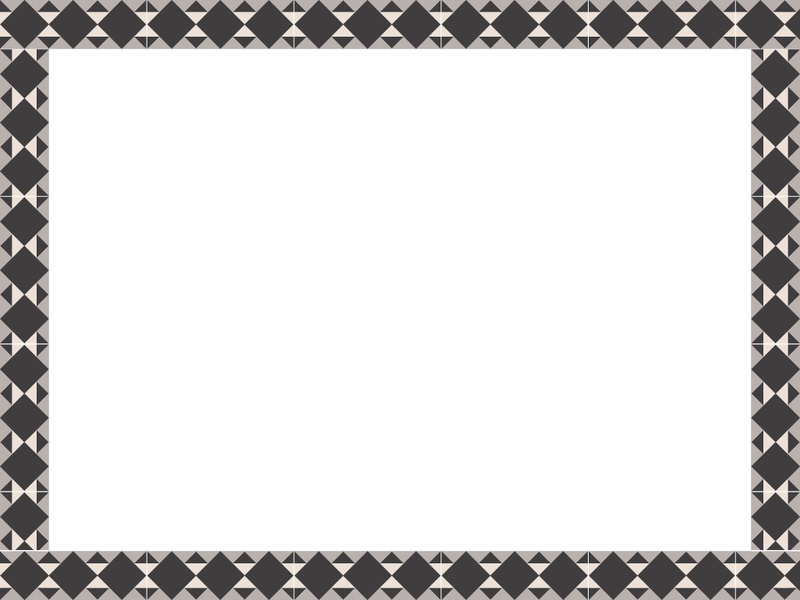 Fill out the following form, comment the products you want and soon one of our sales agents will contact you.